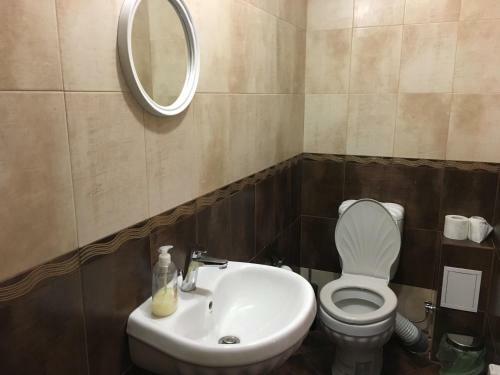 This family room features air conditioning and a private bathroom. 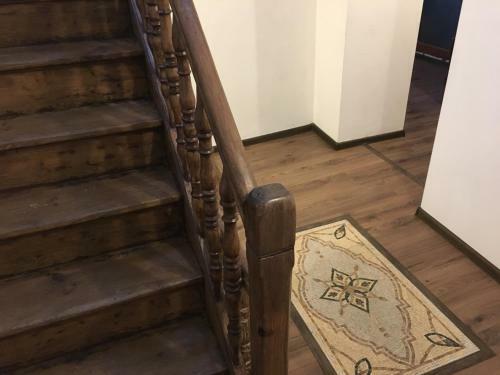 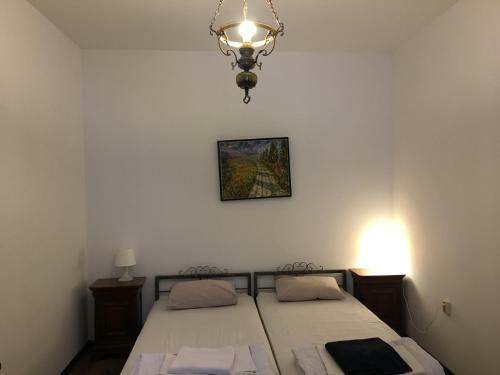 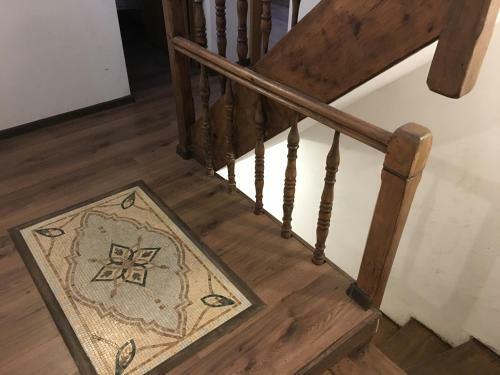 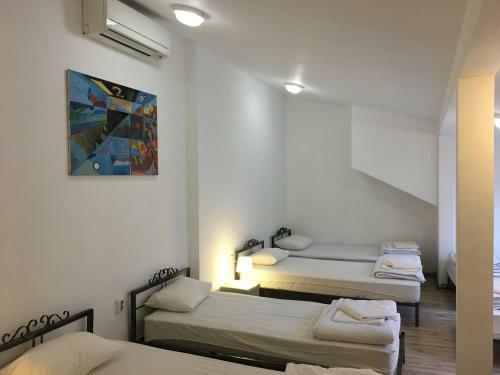 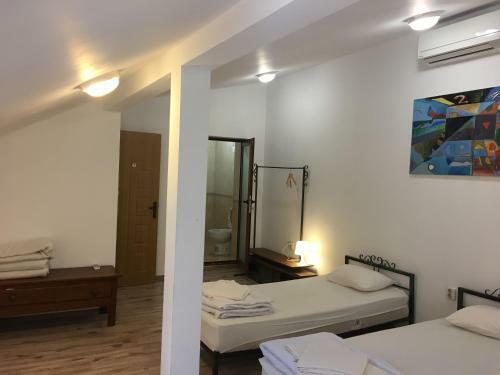 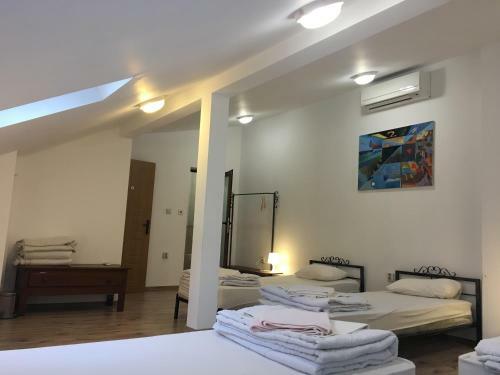 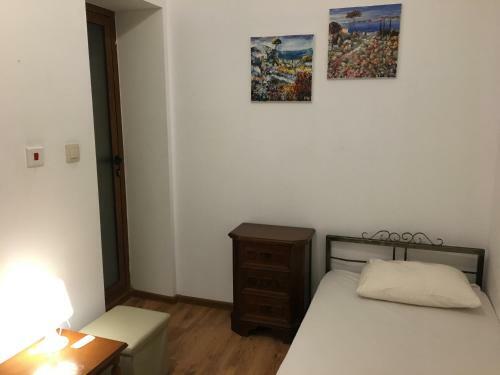 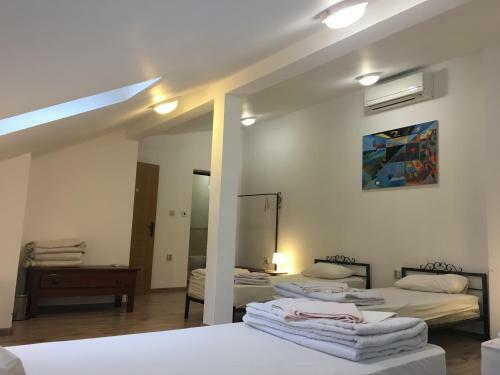 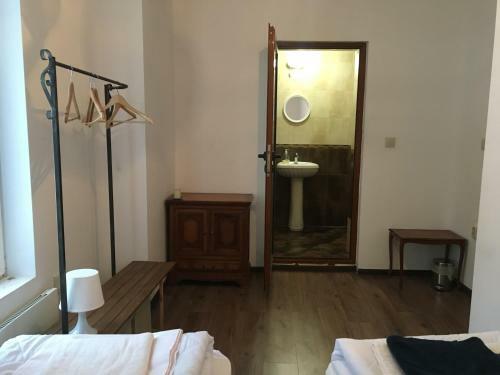 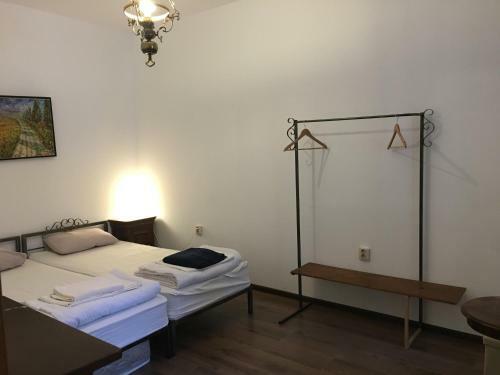 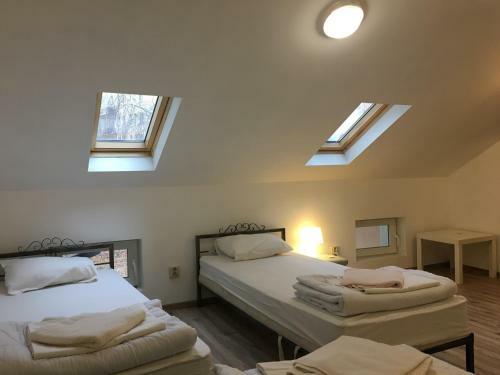 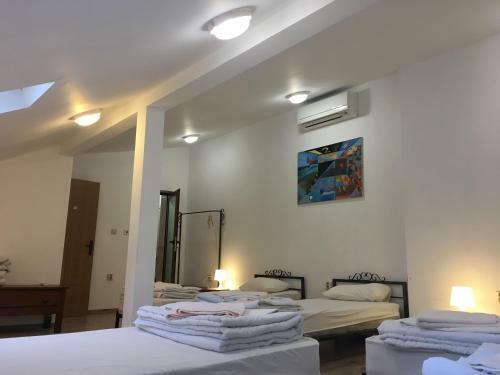 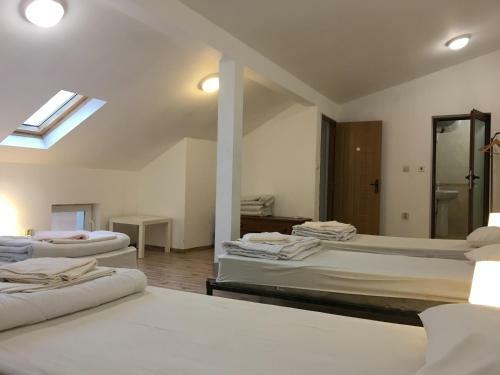 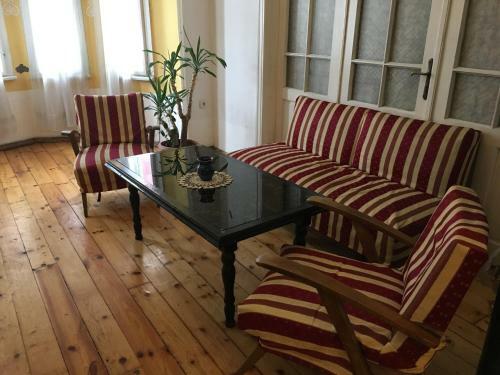 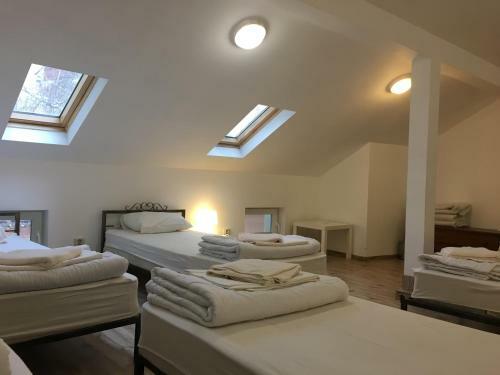 Only 200 metres from the popular Vitosha Boulevard, Sofia Choice Guesthouse is situated in the city centre. 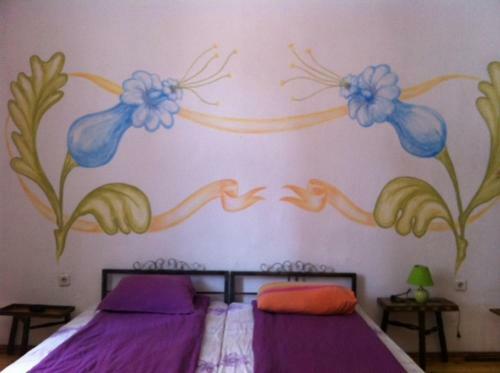 It offers spacious rooms with kitchenettes and free Wi-Fi access. 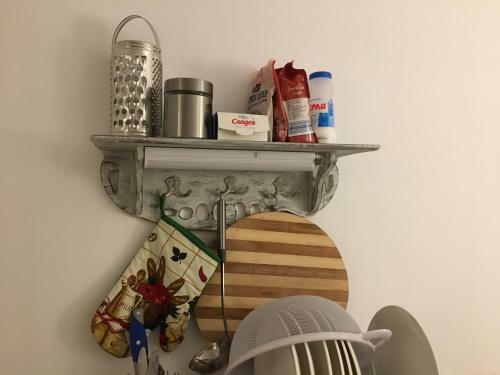 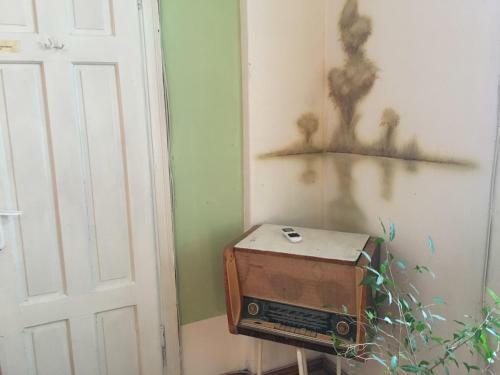 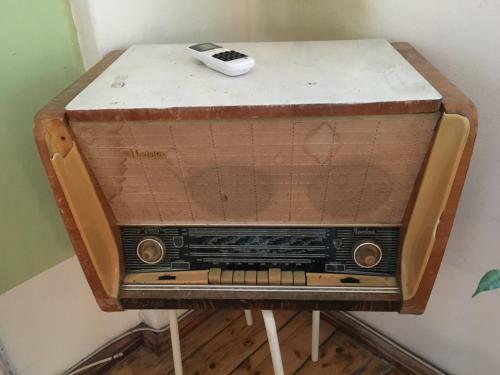 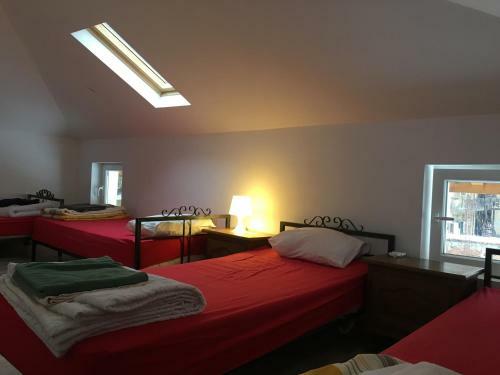 Towels and linen are provided and the kitchenettes have water kettles, toasters and tea/coffee makers. 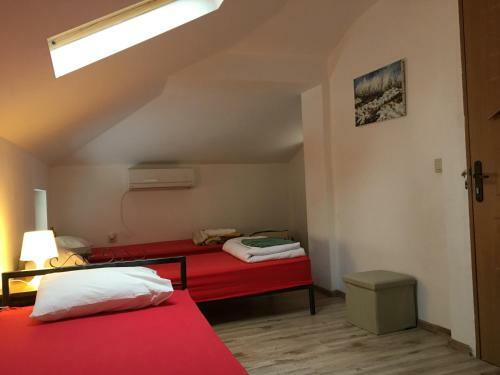 Guests of Sofia Choice Guesthouse can visit the historical monuments of Sofia such as Alexander Nevsky Cathedral or go hiking and skiing on Mount Vitosha. 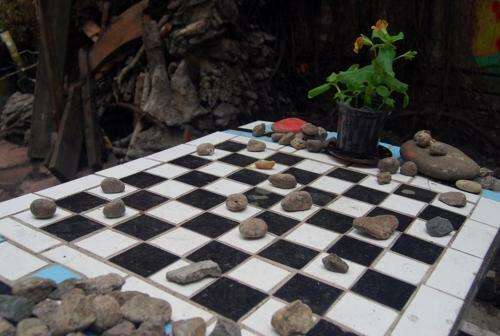 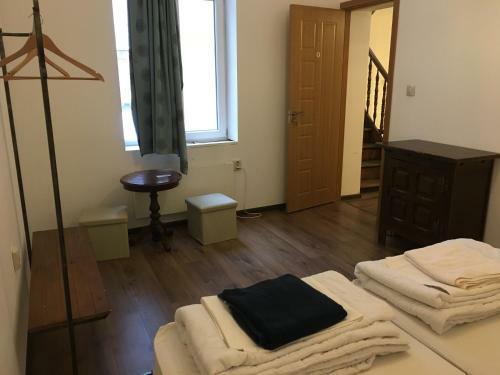 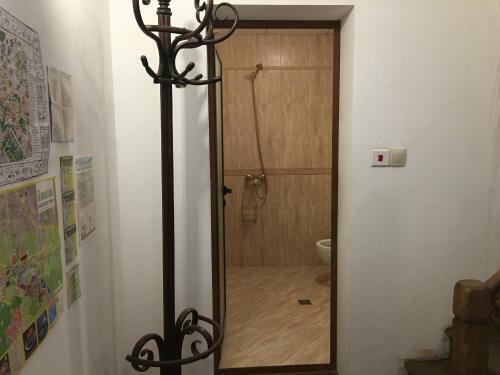 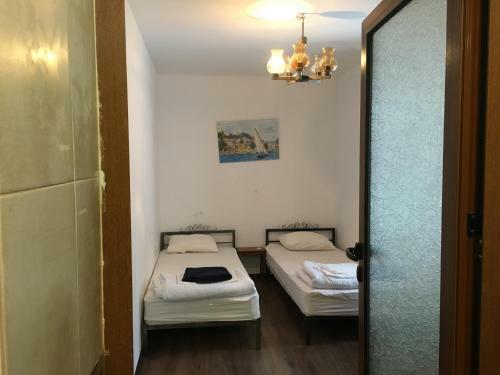 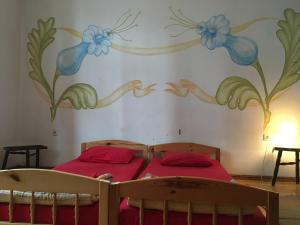 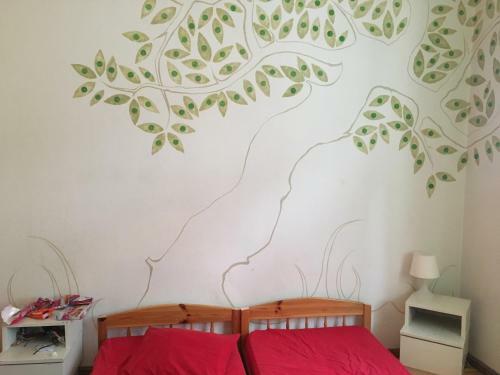 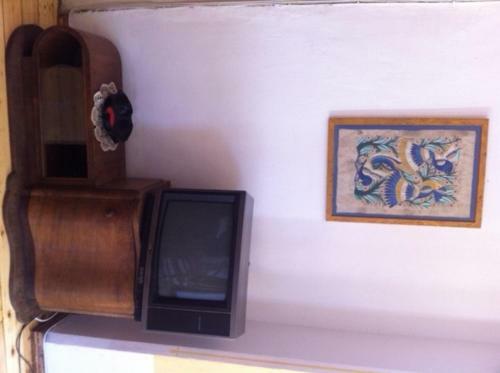 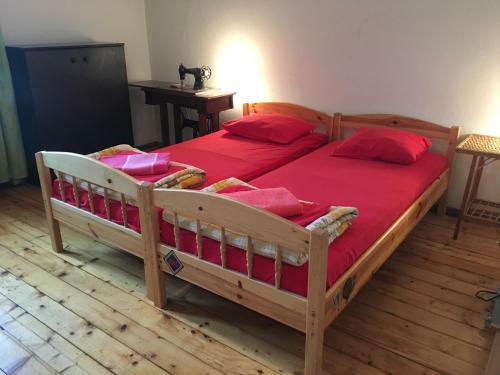 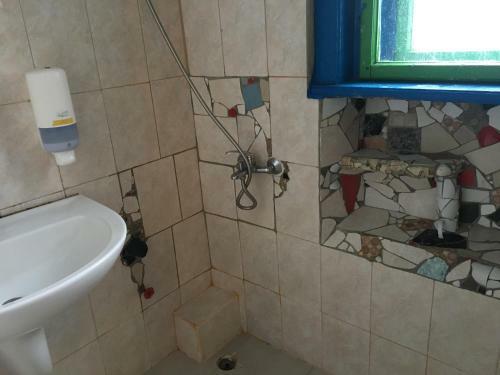 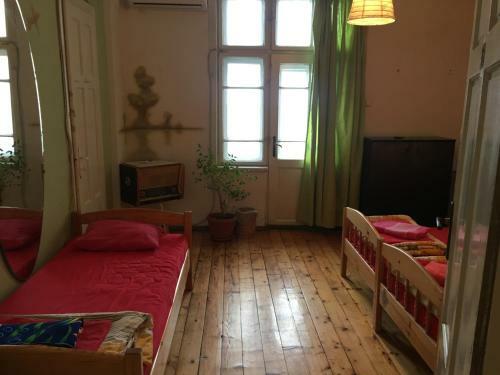 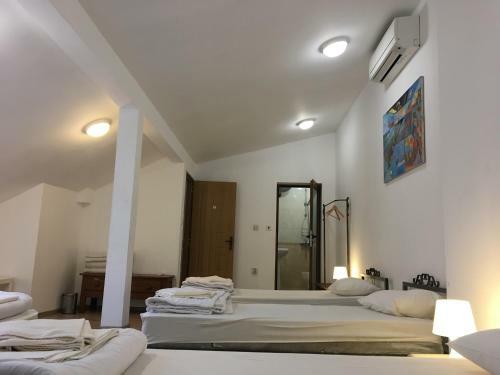 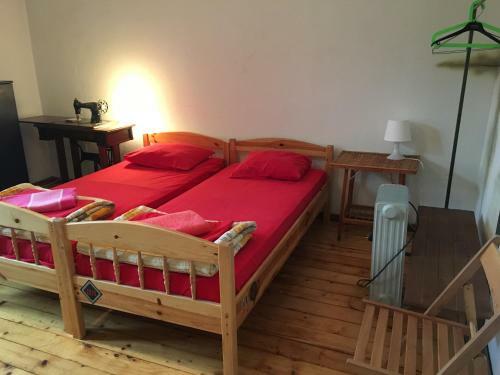 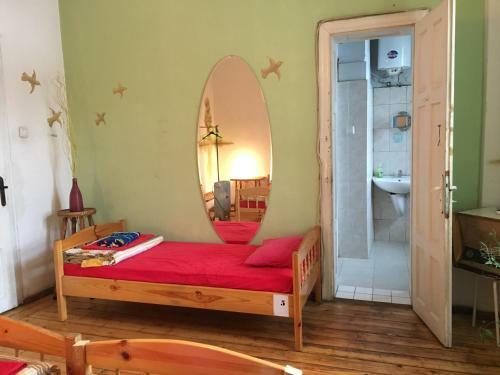 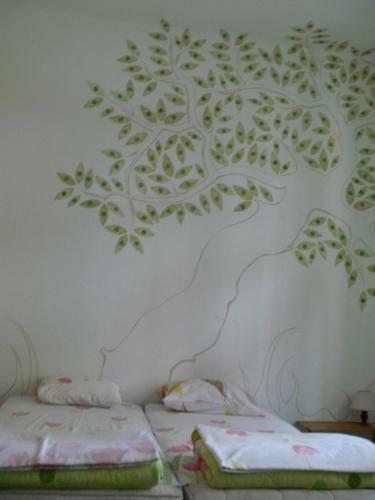 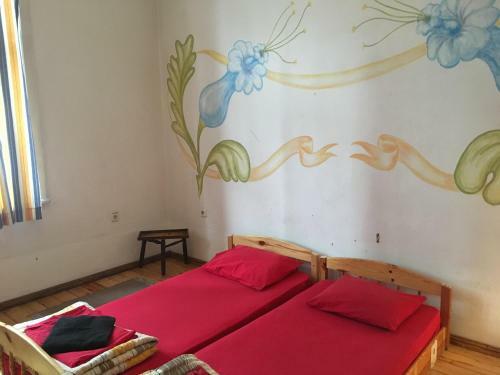 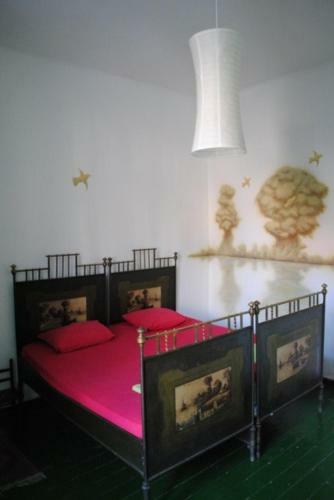 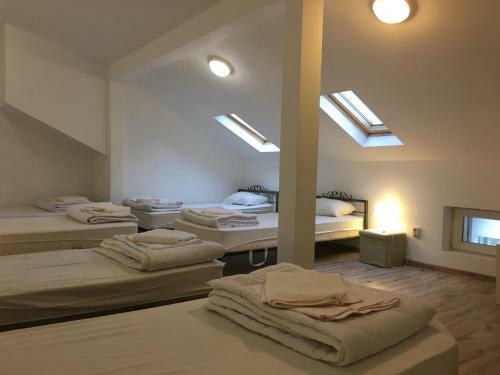 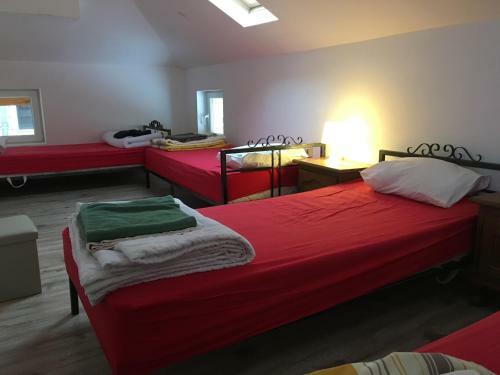 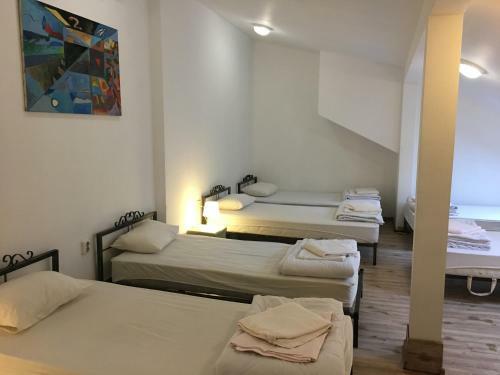 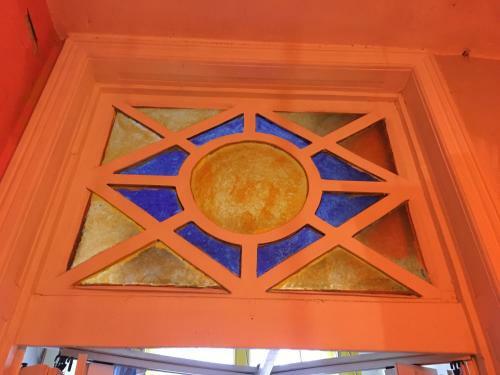 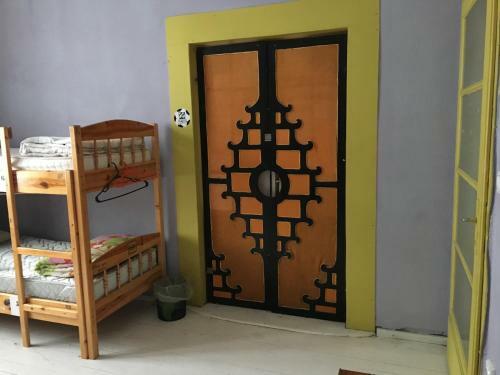 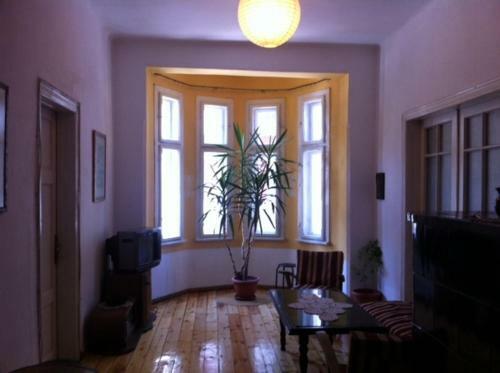 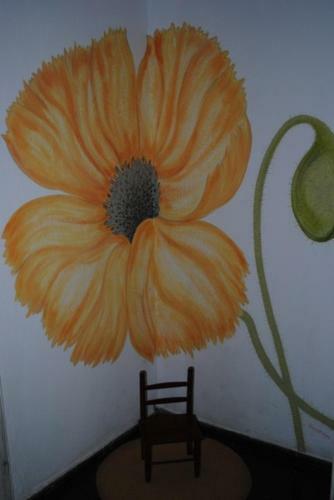 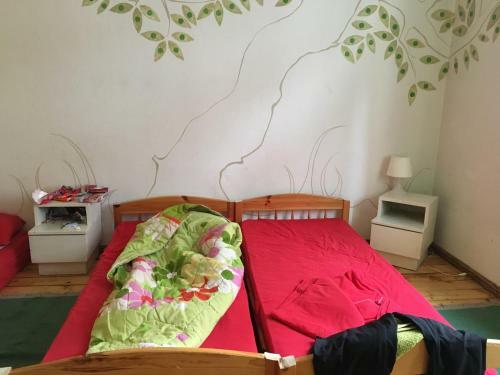 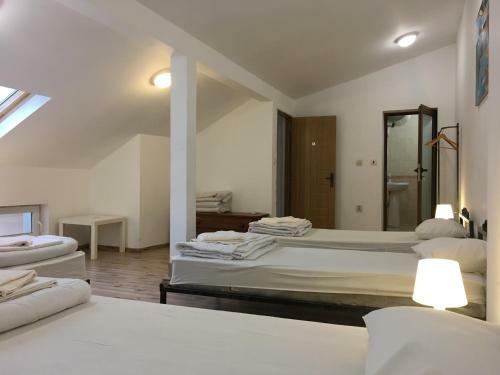 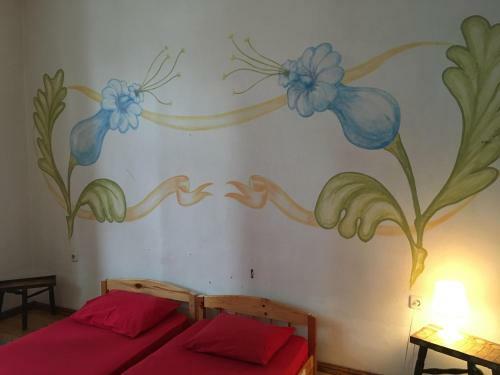 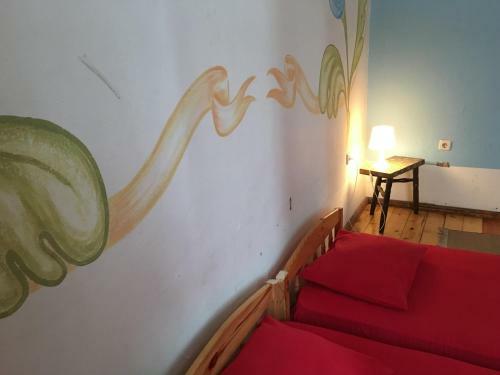 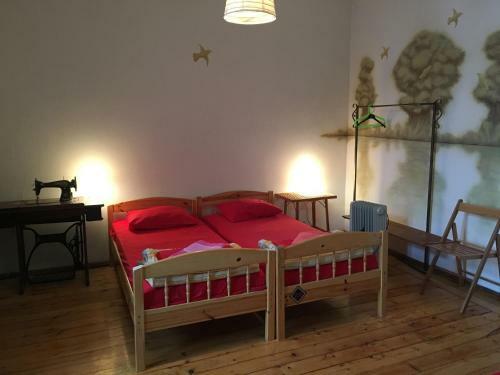 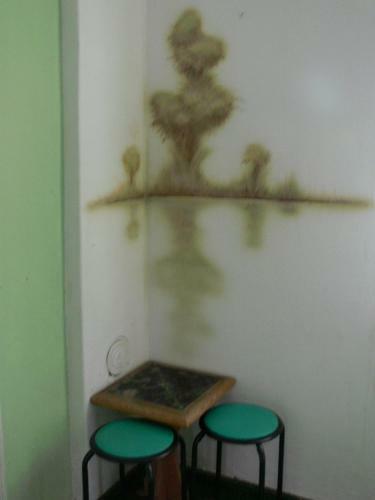 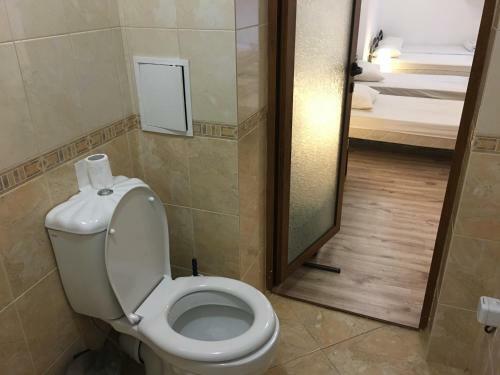 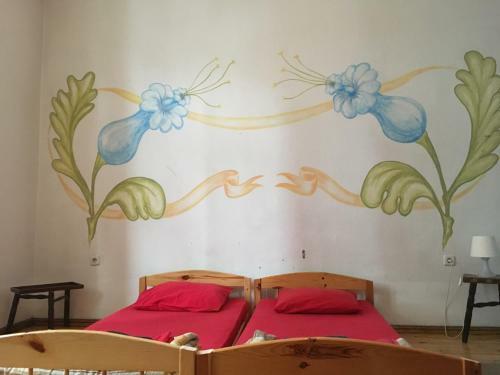 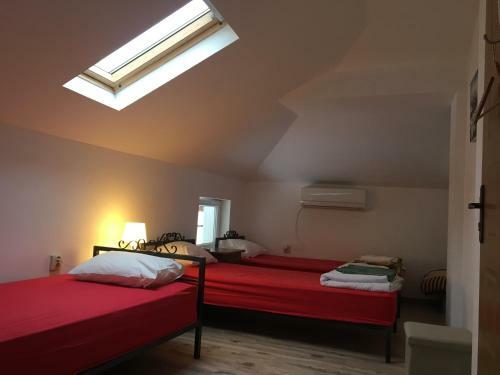 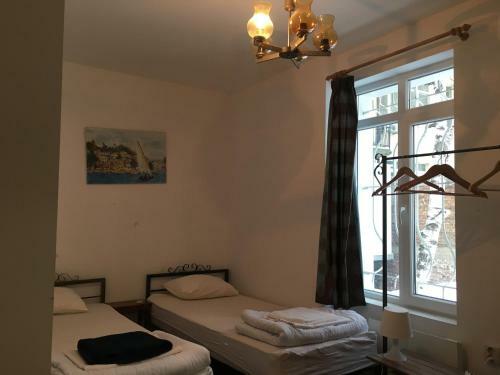 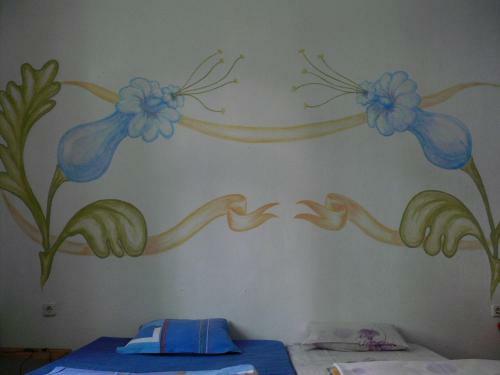 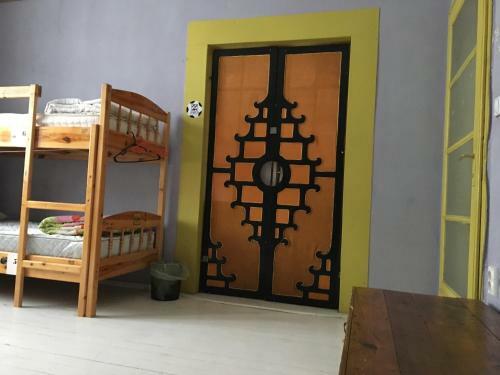 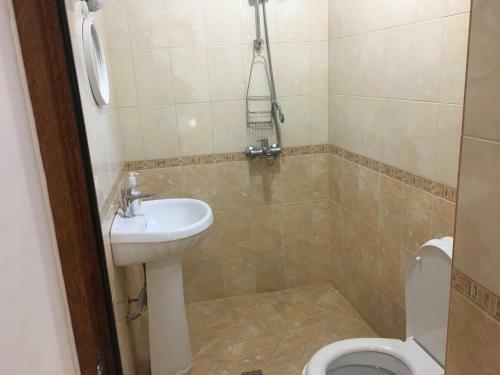 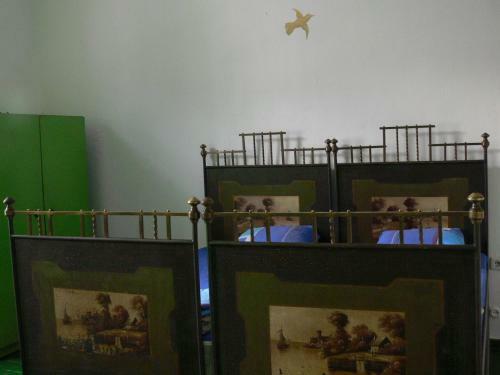 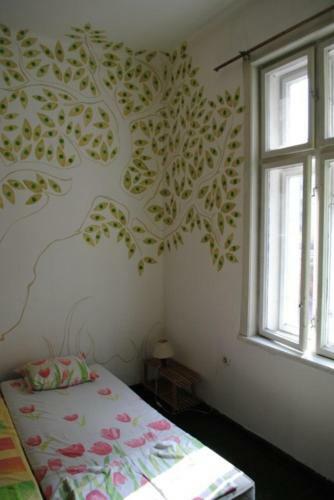 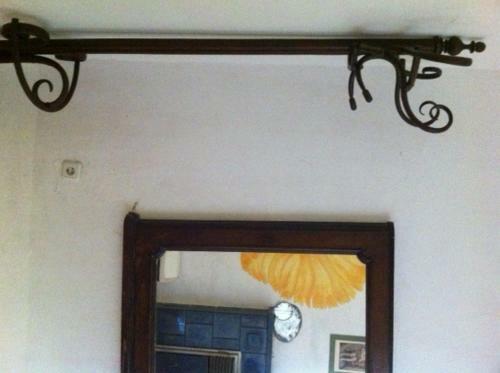 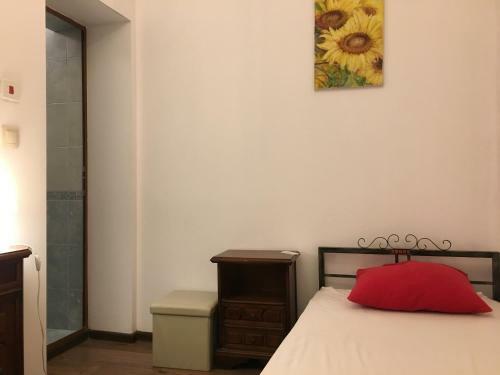 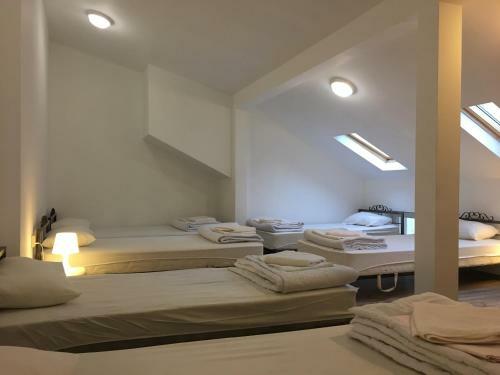 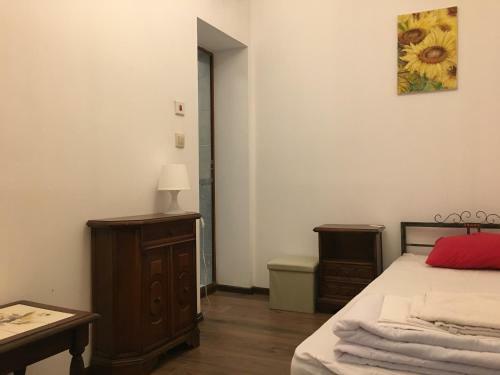 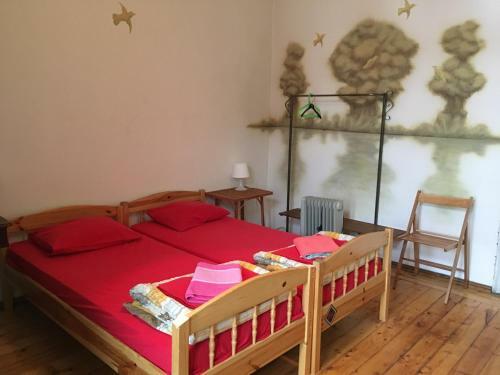 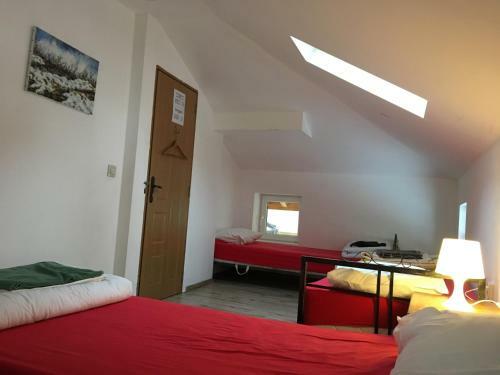 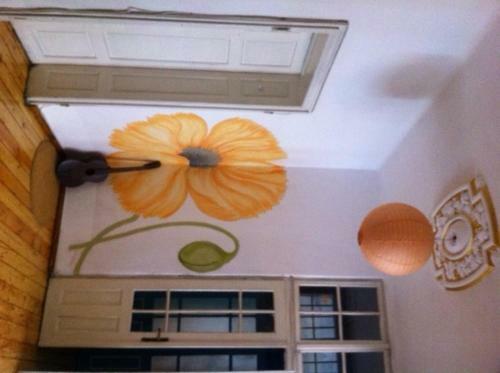 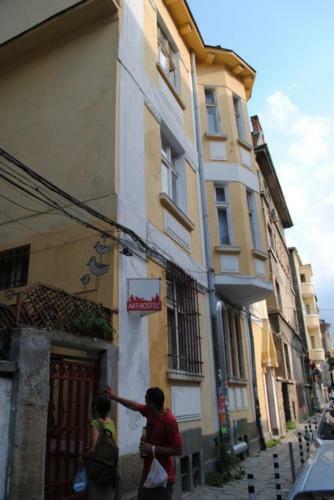 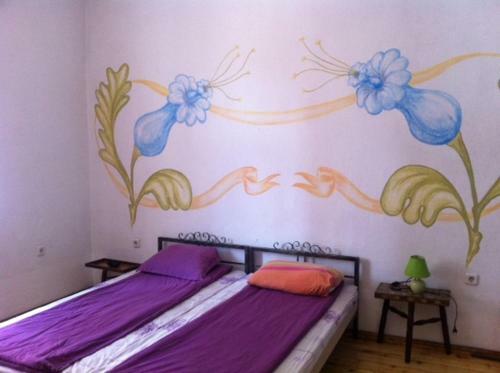 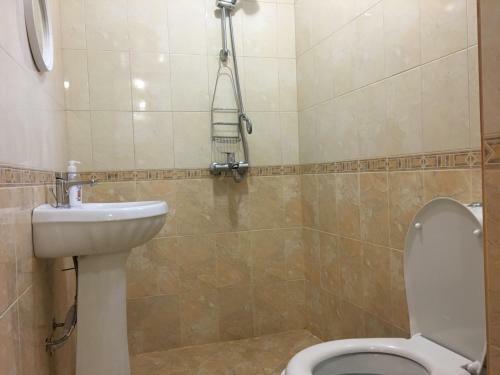 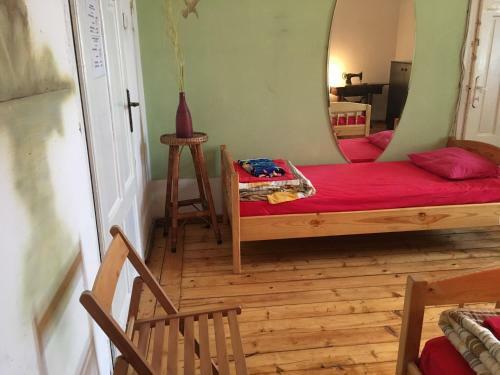 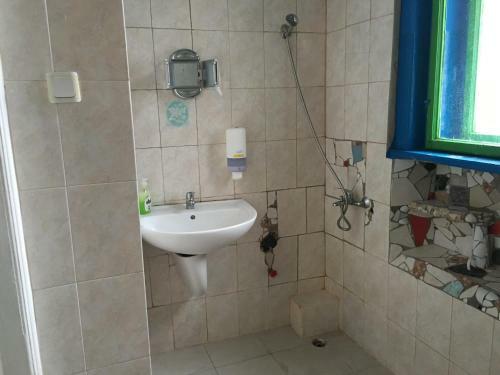 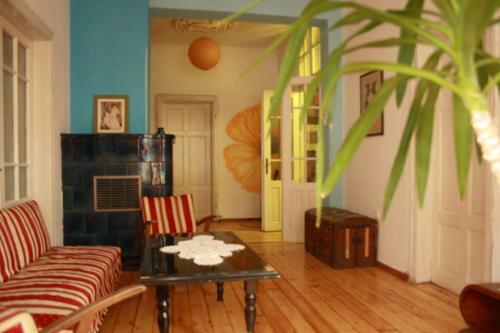 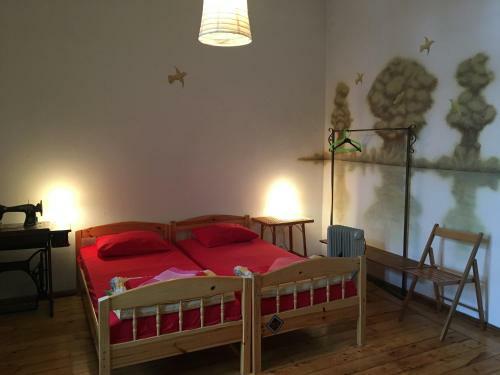 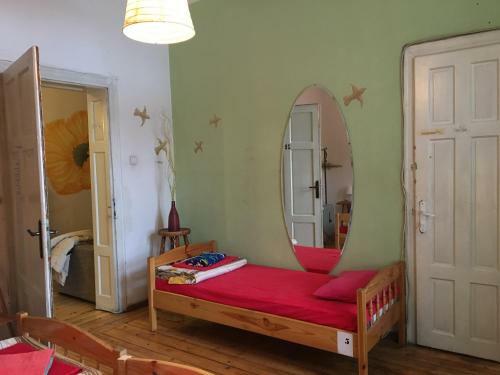 Sofia Choice Guesthouse is a private accommodation and does not have a reception. 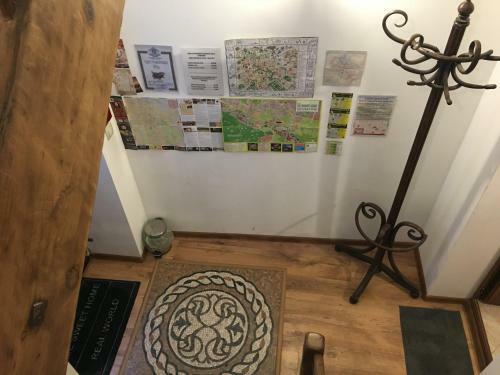 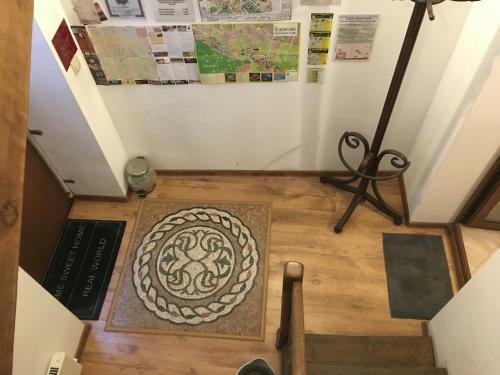 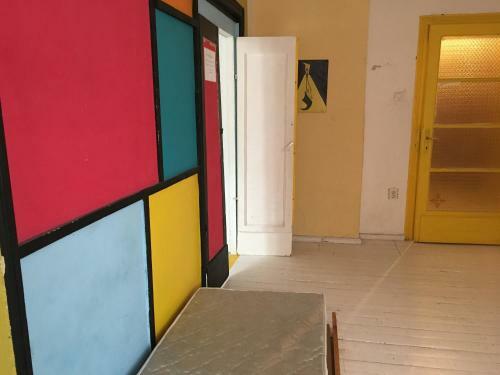 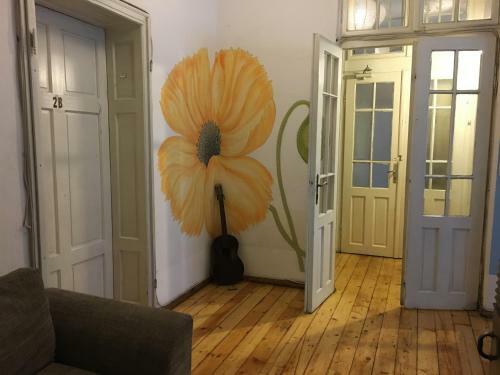 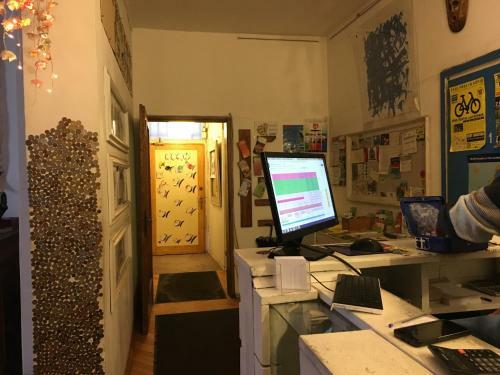 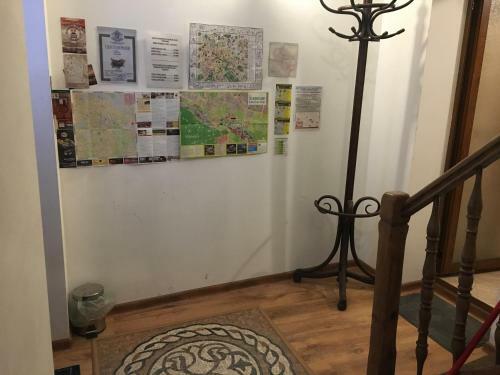 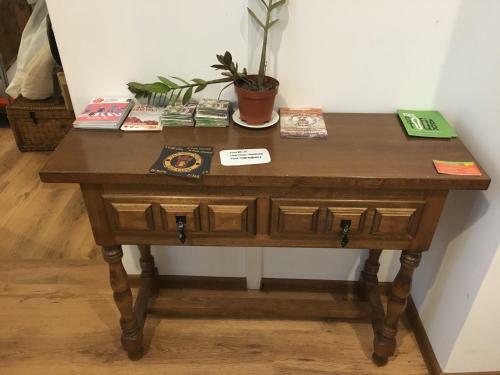 Keys should be collected at the Art-Hostel reception desk, just around the corner of Sofia Choice Guesthouse. 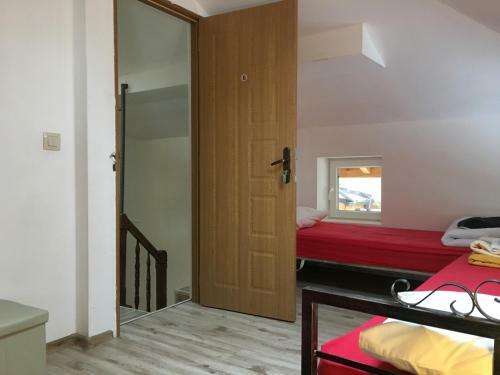 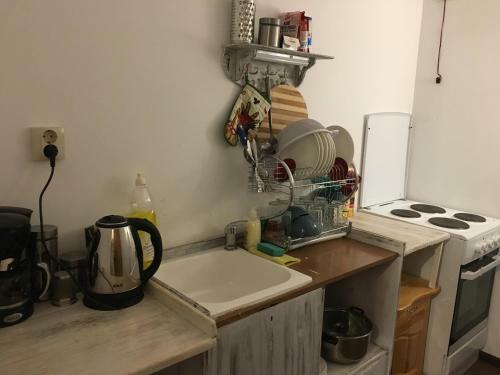 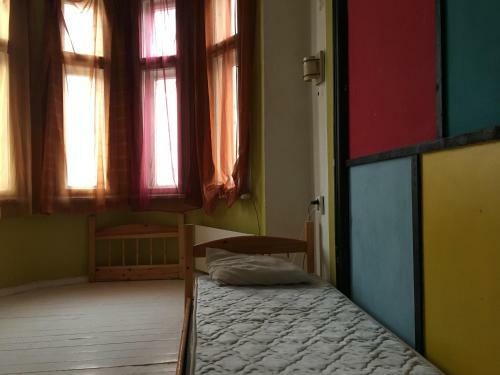 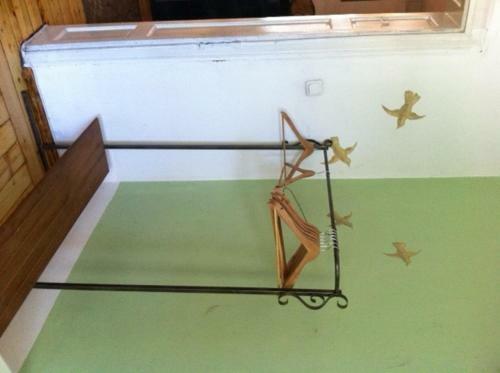 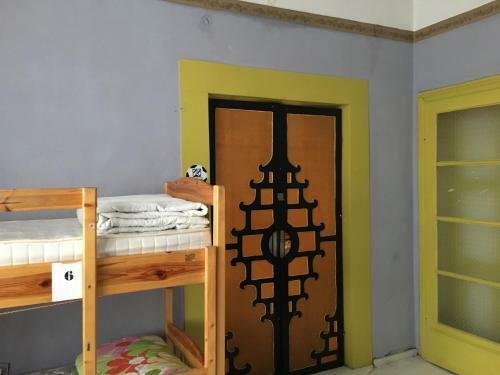 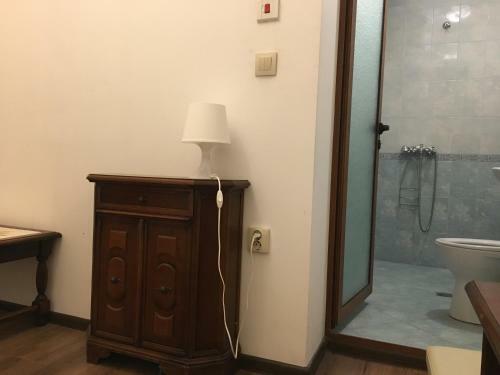 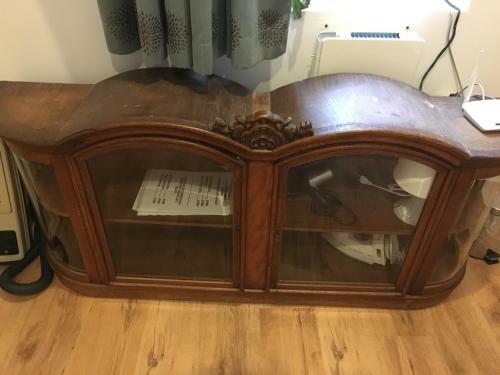 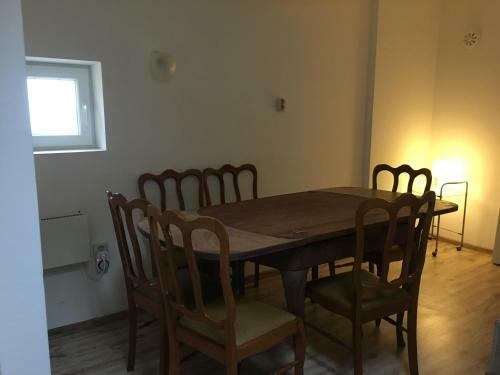 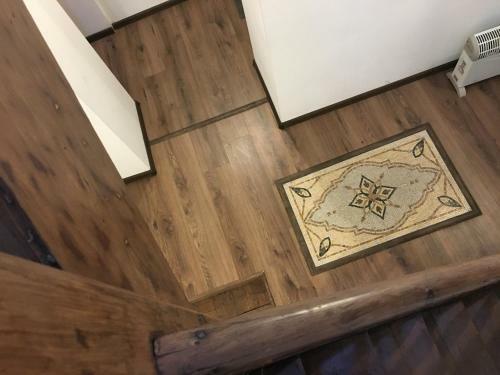 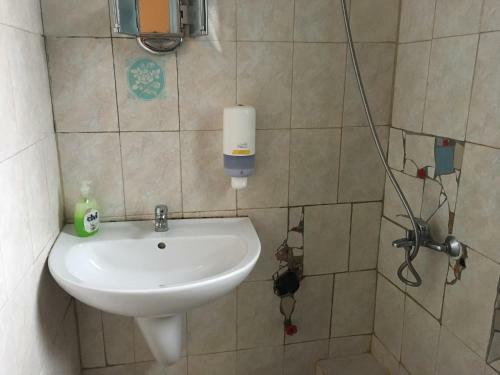 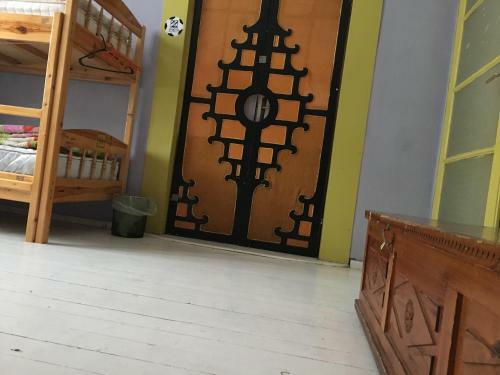 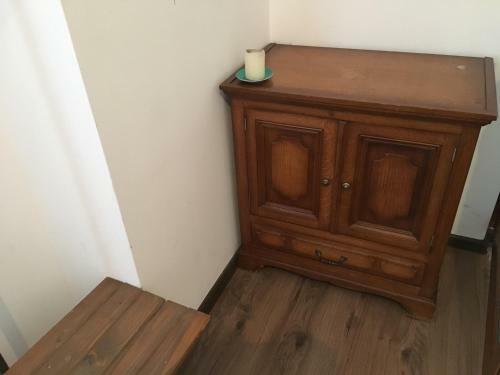 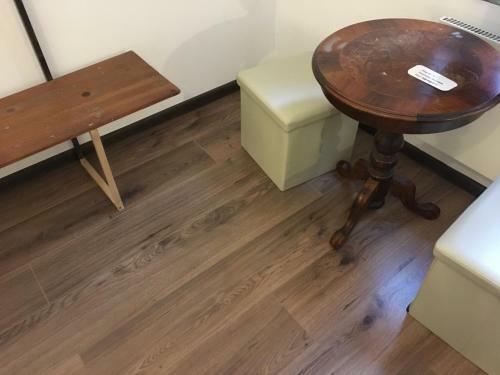 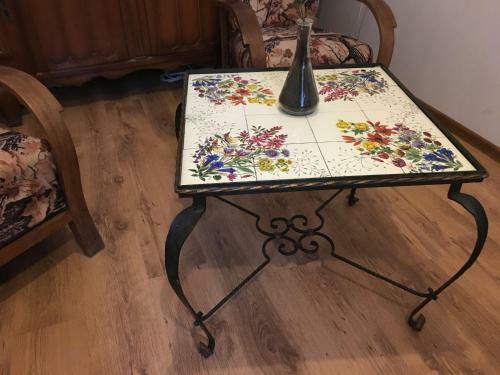 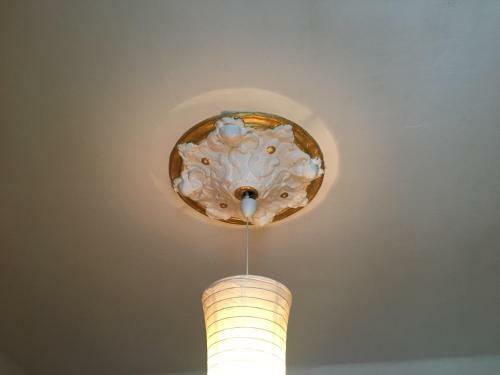 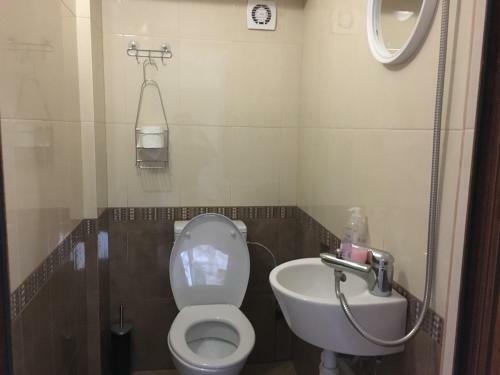 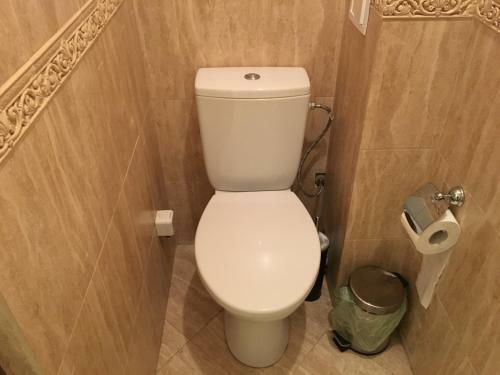 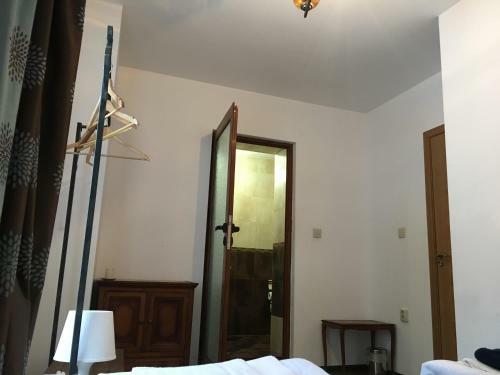 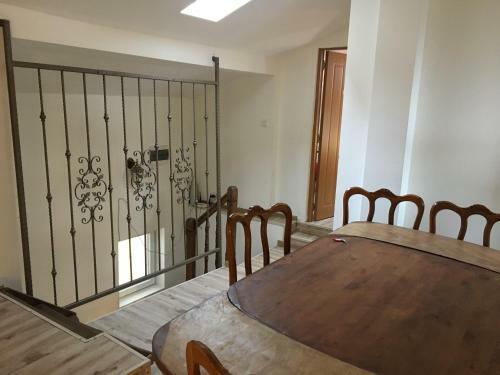 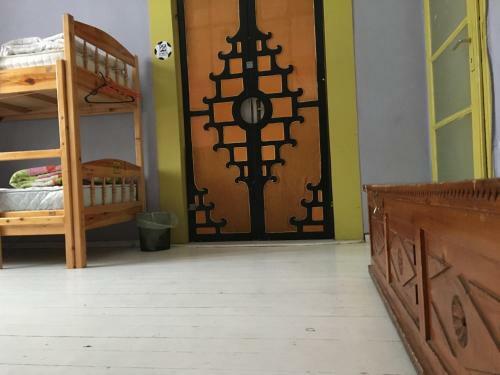 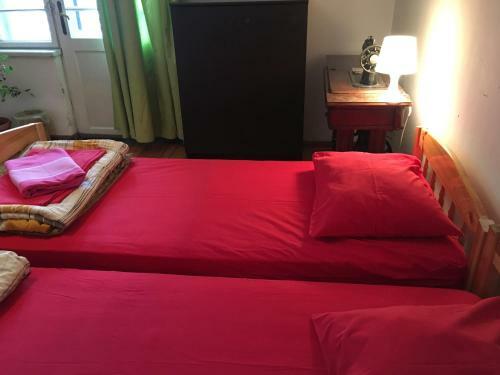 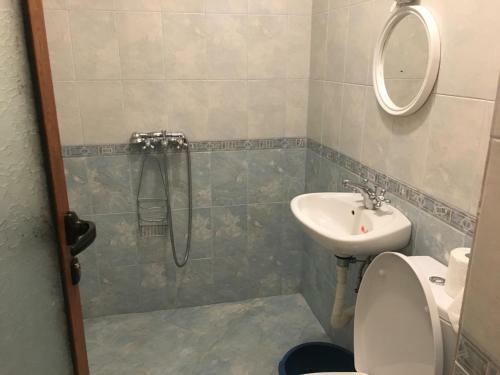 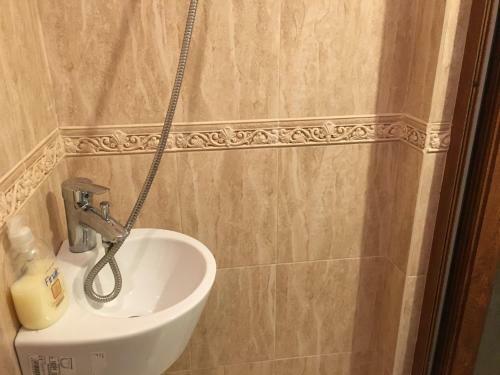 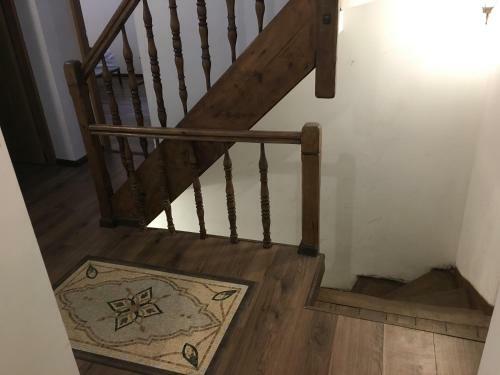 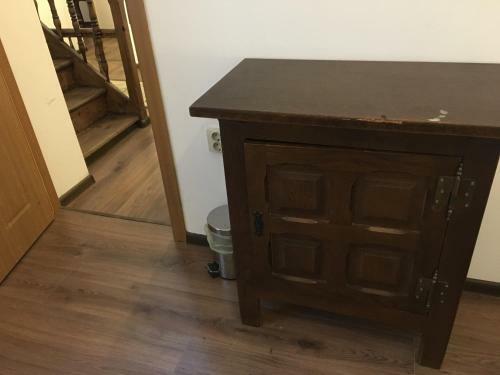 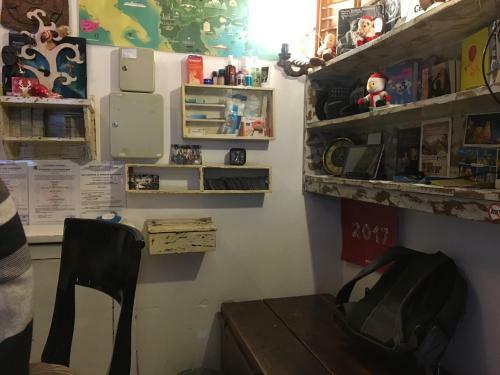 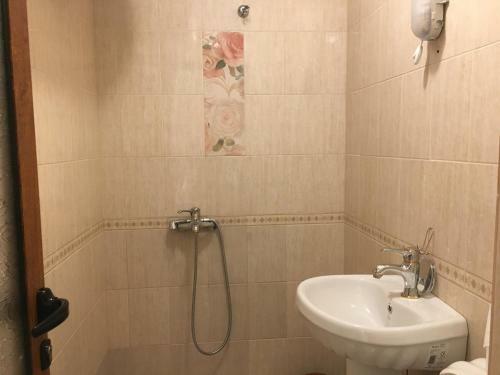 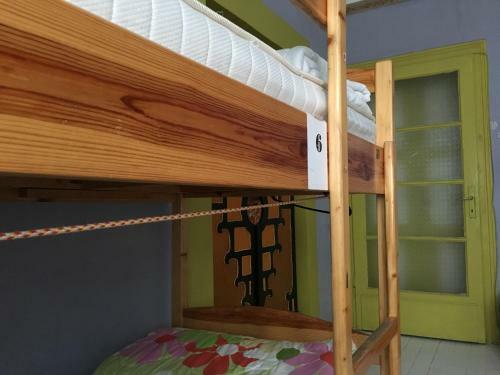 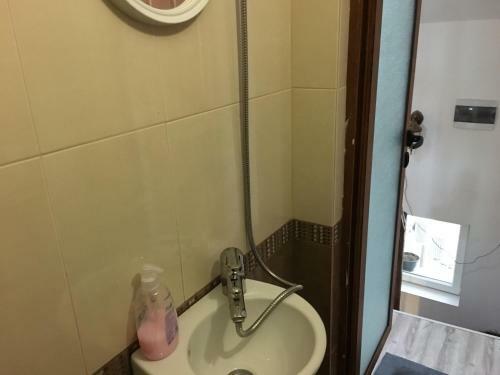 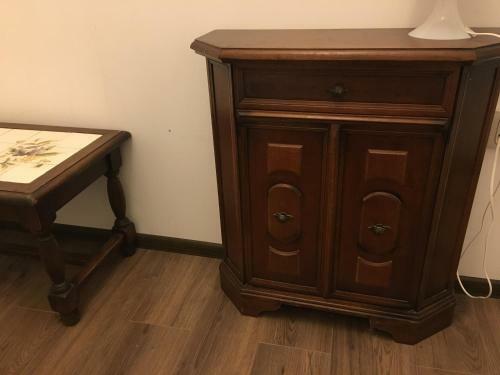 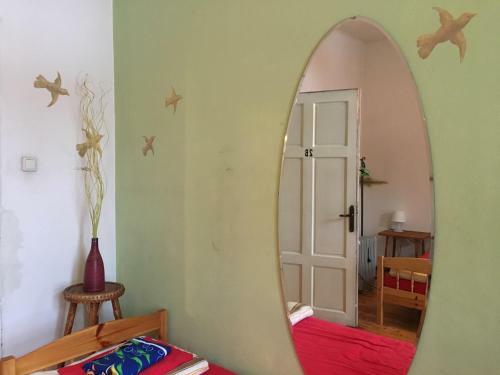 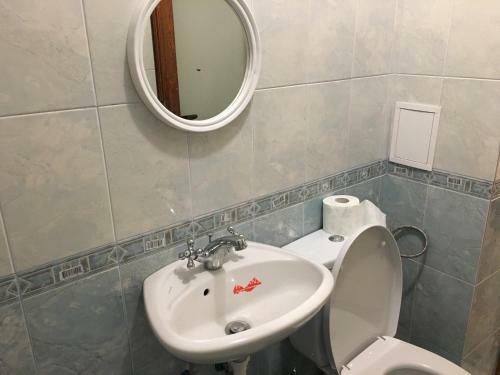 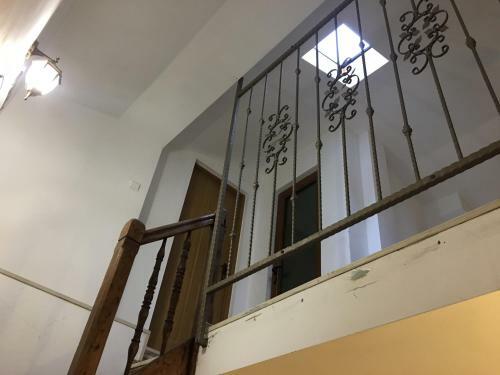 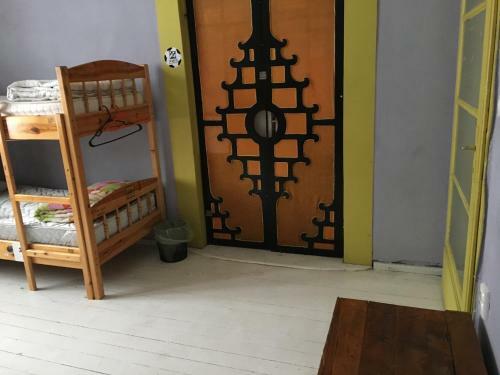 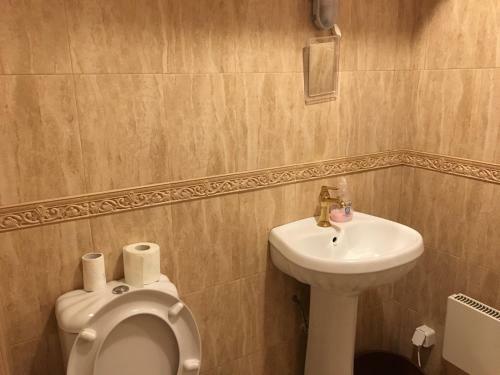 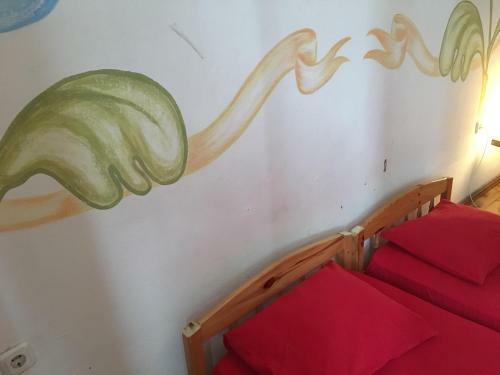 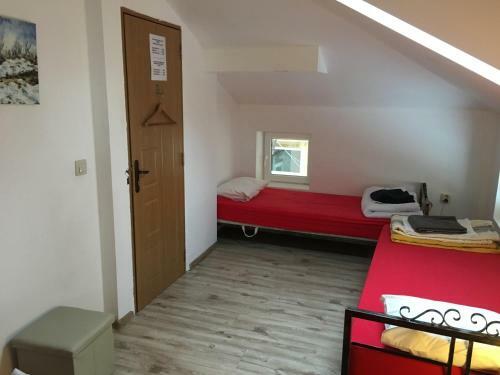 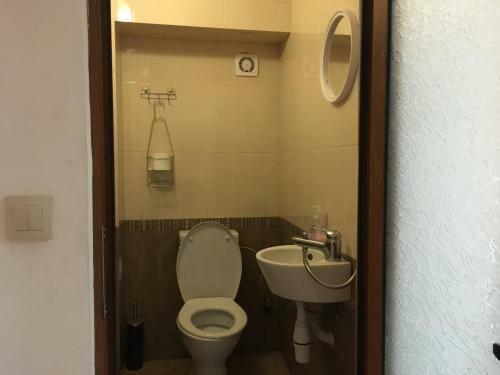 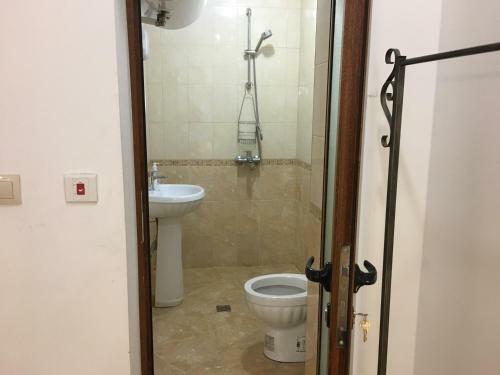 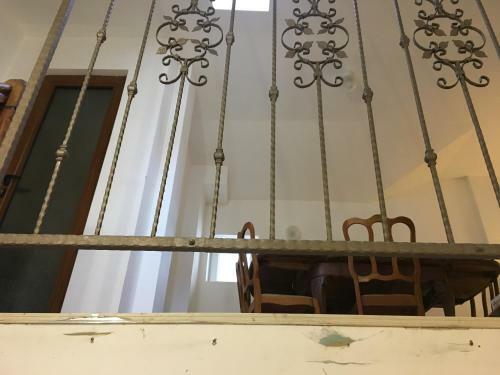 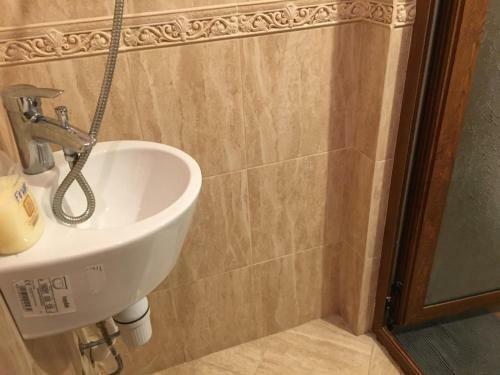 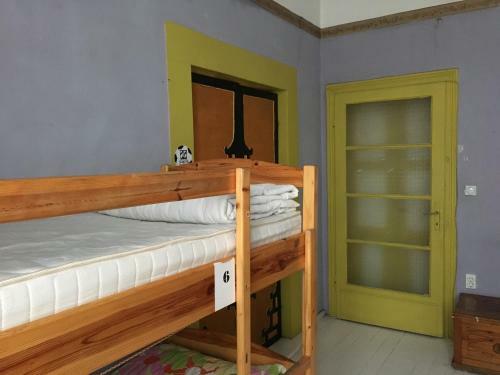 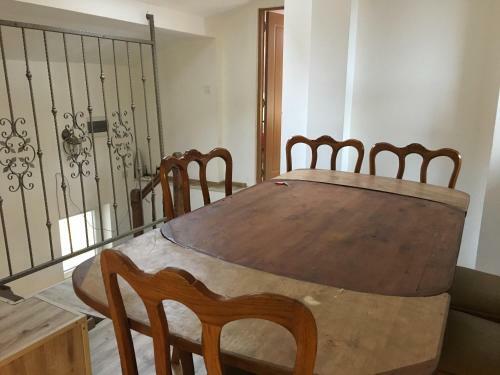 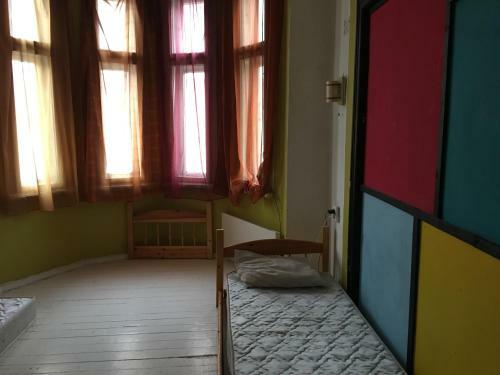 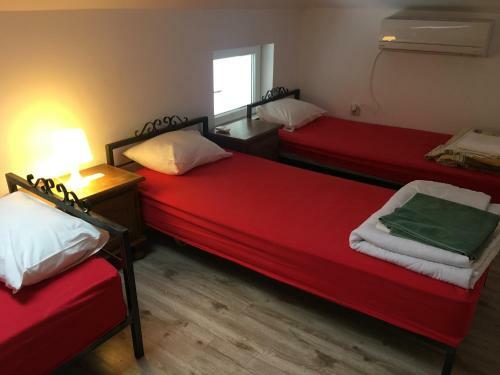 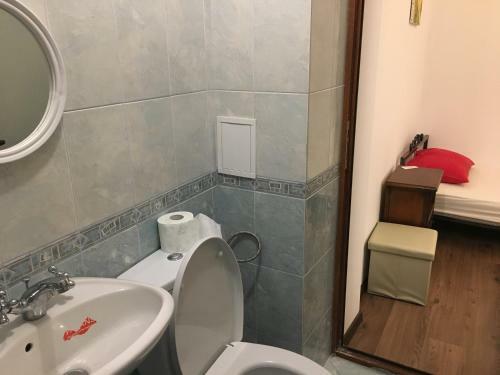 excelentes habitaciones, muy buen precio, excelente ubicación, uno de los mejores desayunos de hostal que he probado. 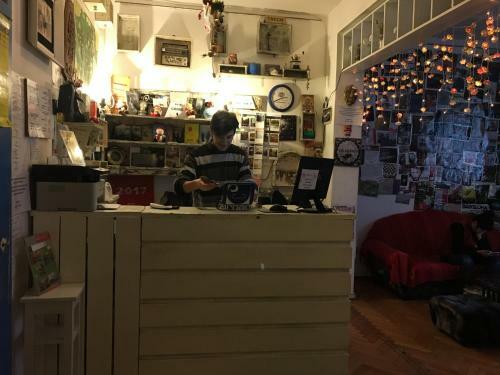 Buen ambiente y el staff muy amable. 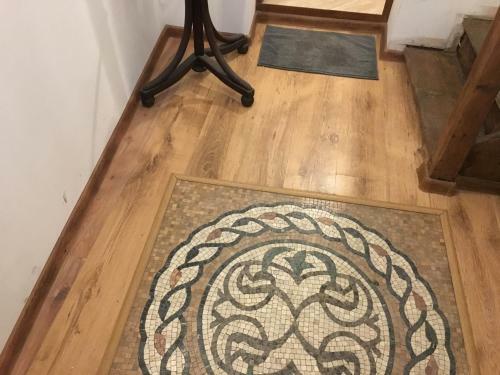 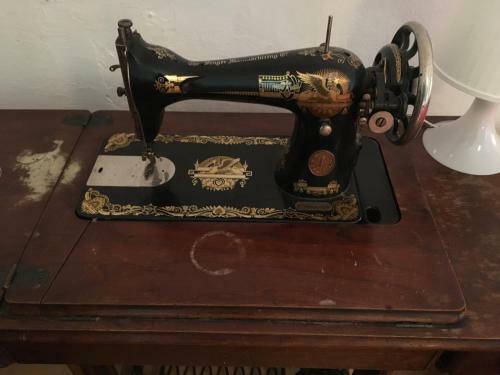 На грани между романтикой и запущенностью. 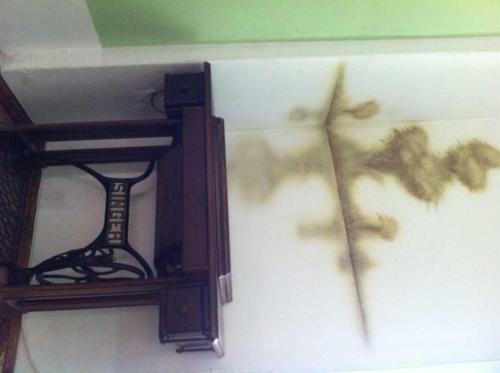 Очень удобно расположен, и по отношению к метро и по отношению к достопримечательностям. 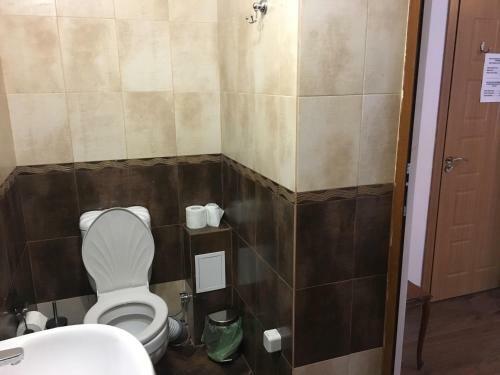 Не шумный центр. 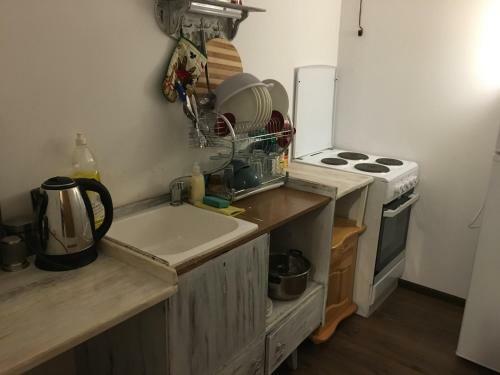 У места есть романтический флер. 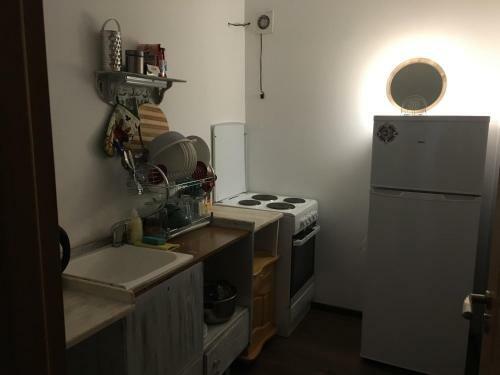 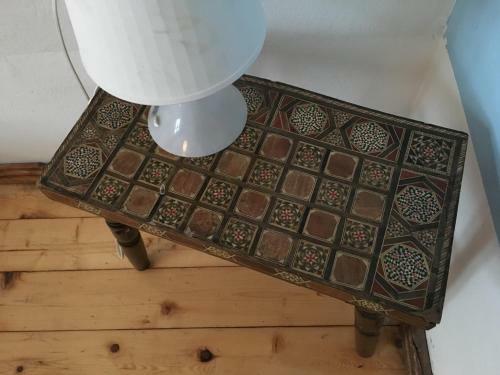 Требуется срочный ремонт , особенно в туалете, все старое, неопрятное. 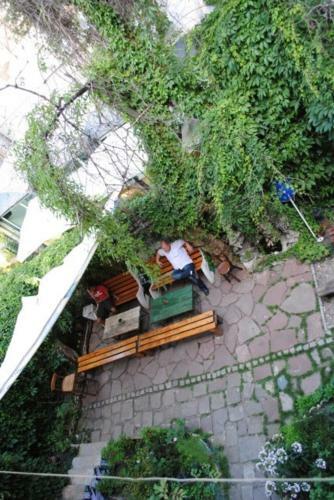 Great location, great little bar and very friendly staff. 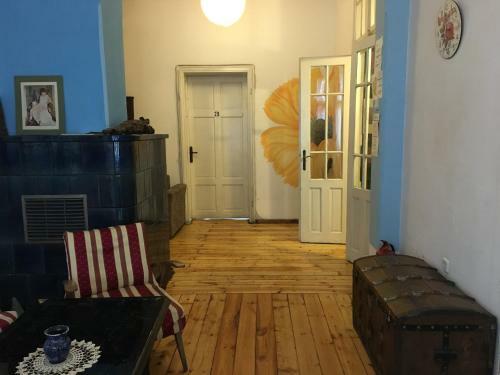 Great location, great little bar and very friendly staff. 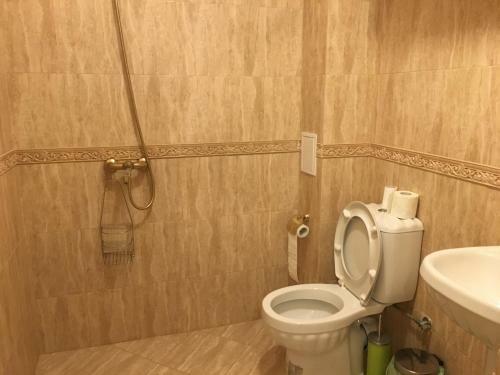 Good value all round. 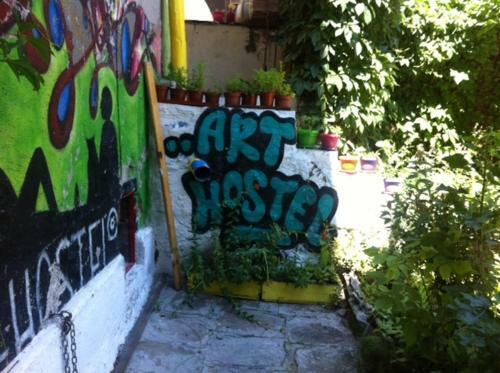 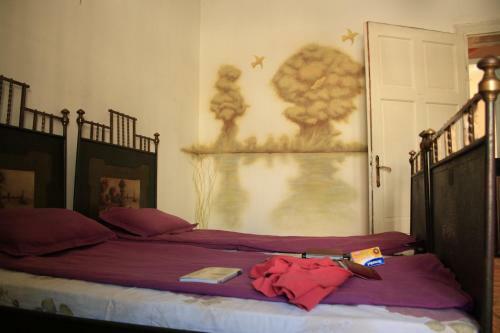 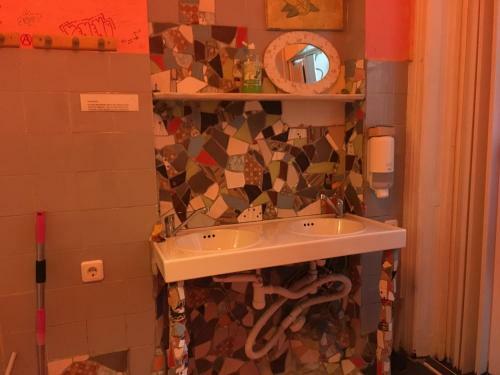 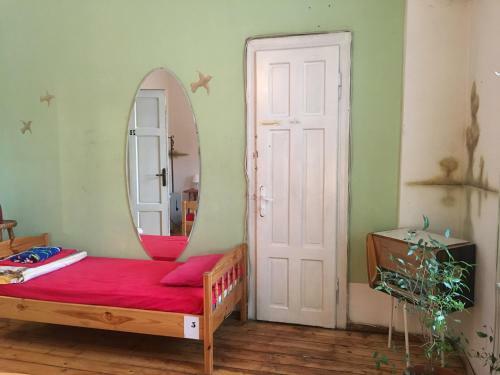 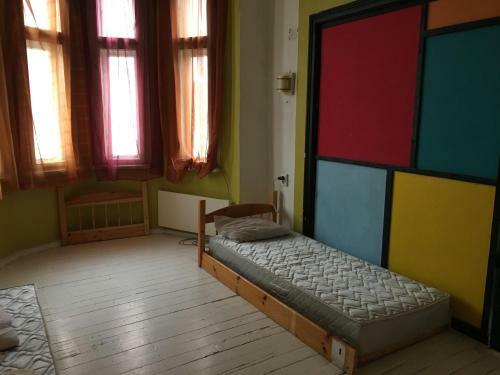 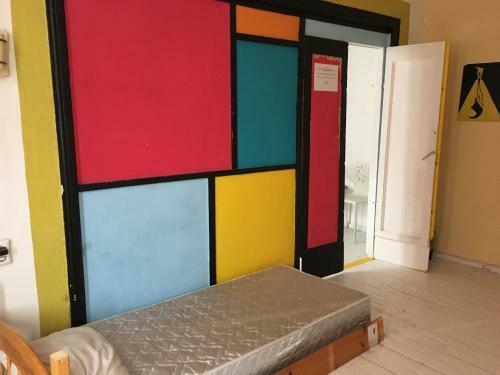 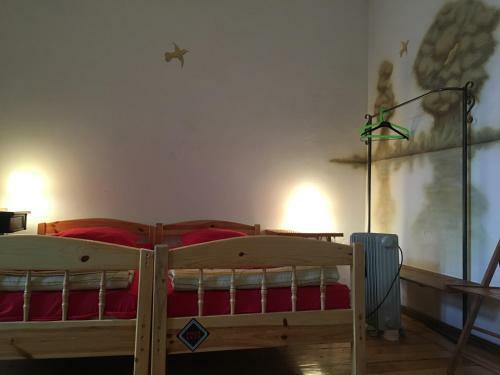 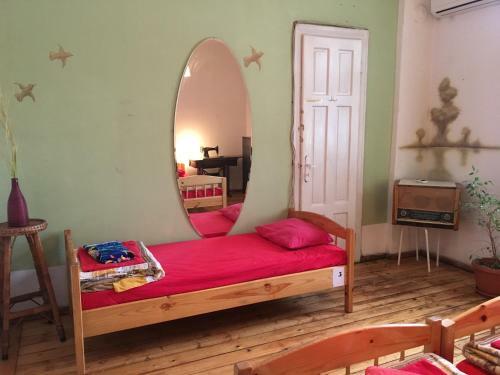 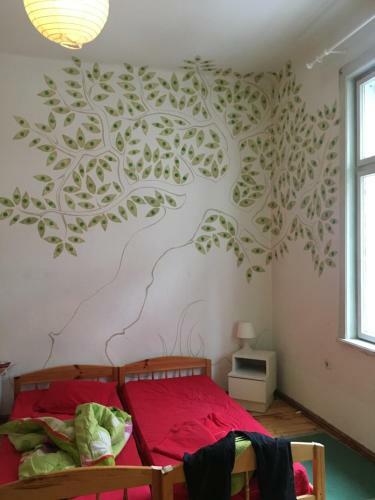 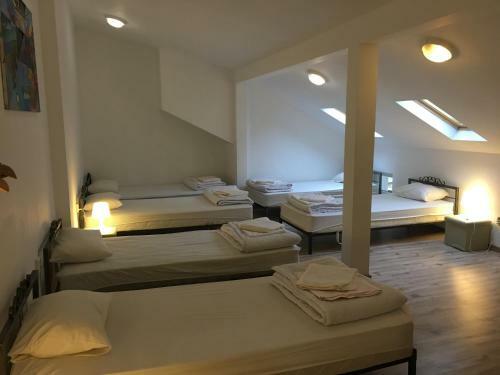 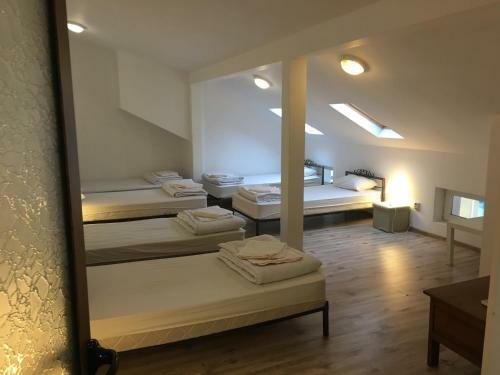 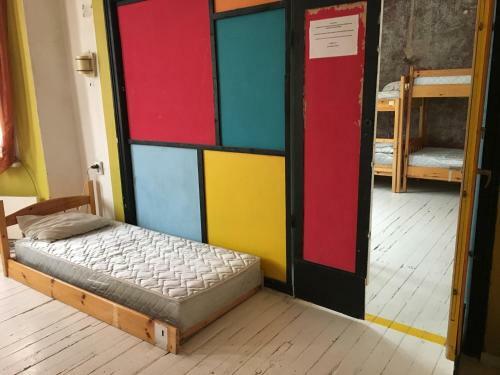 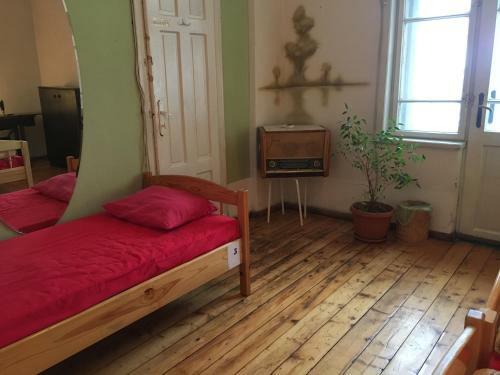 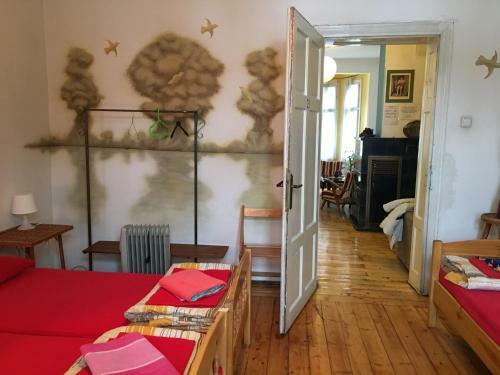 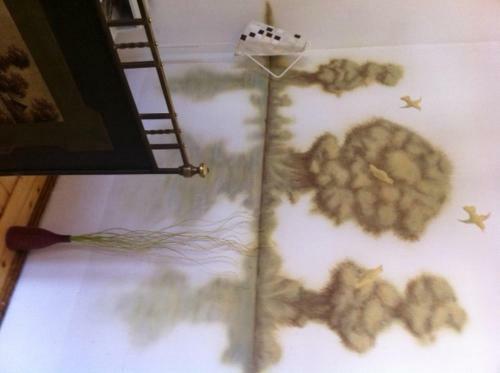 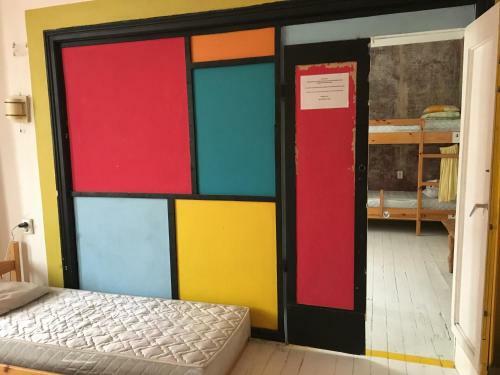 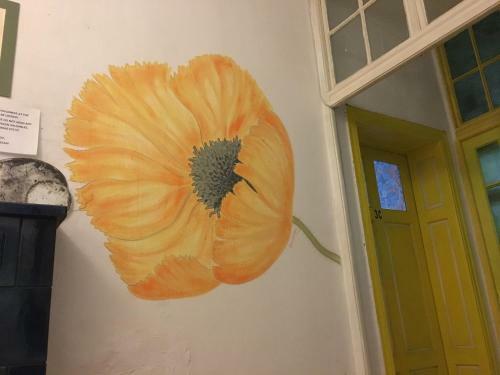 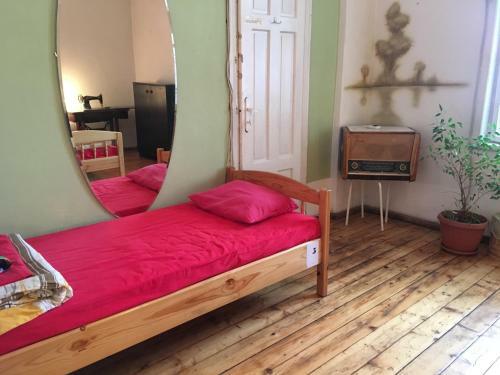 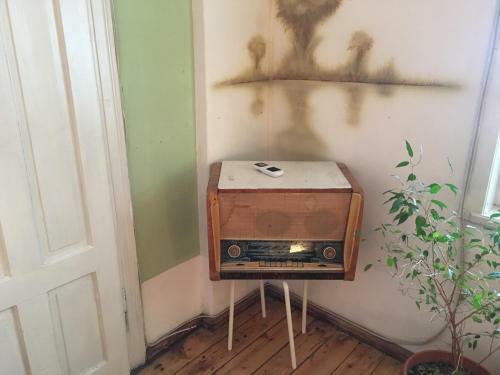 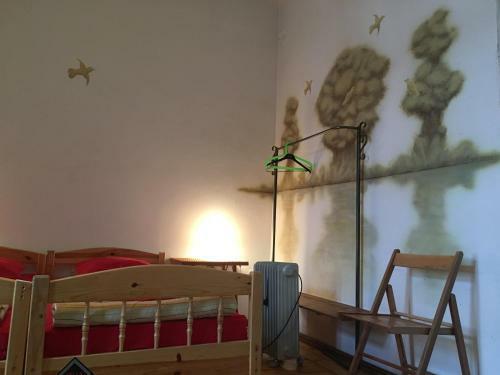 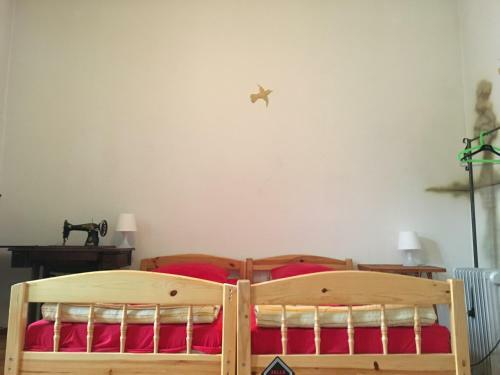 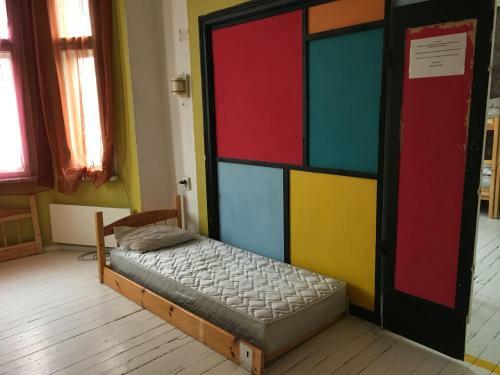 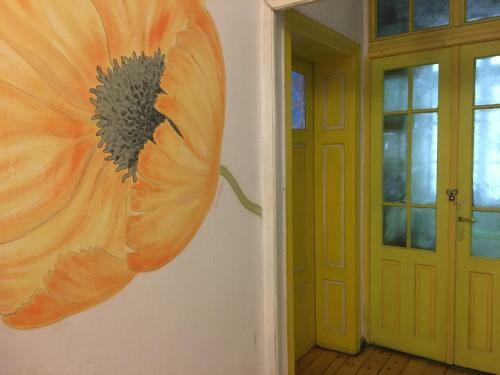 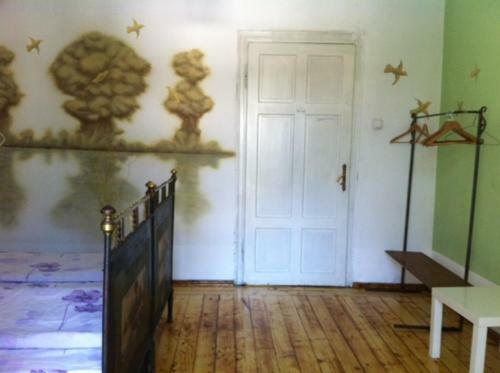 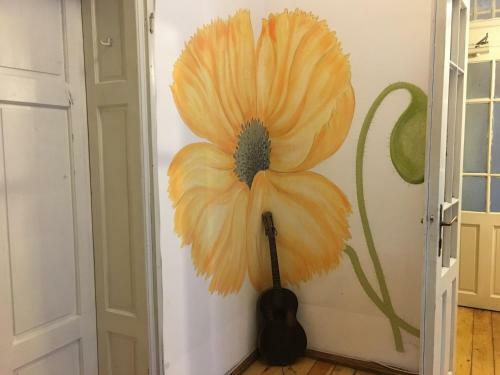 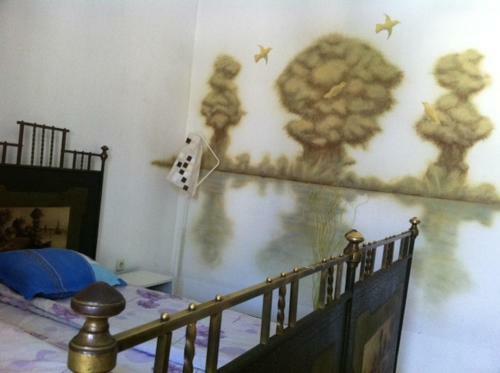 This is actually the Art Hostel. 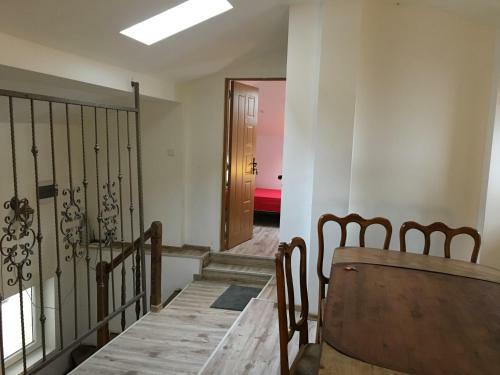 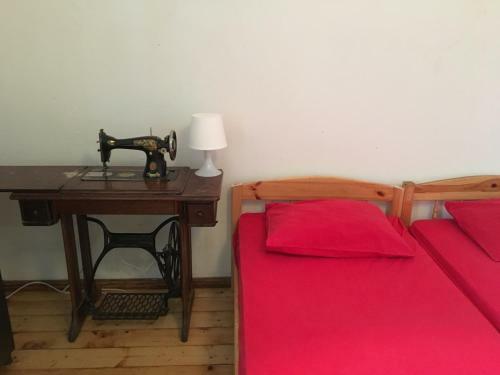 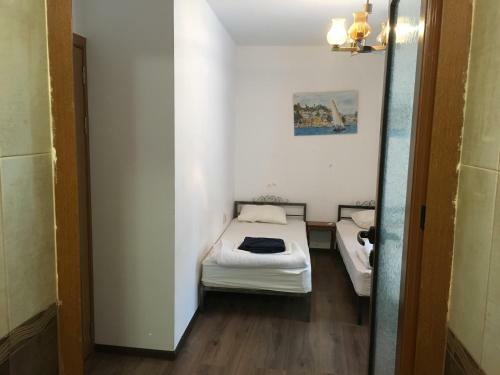 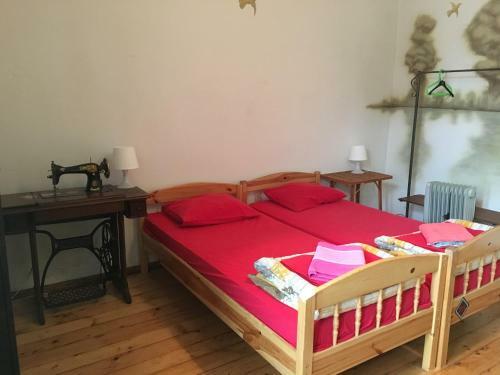 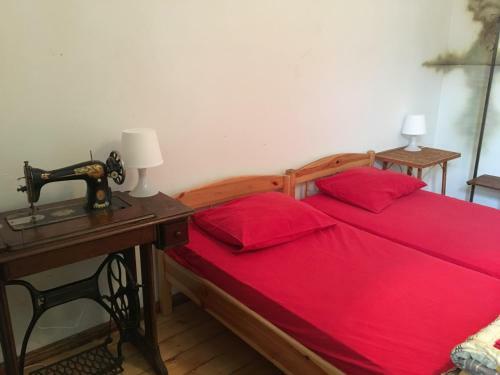 The location is convenient to NDK station on the M2 line (about 10 minute slow walk). 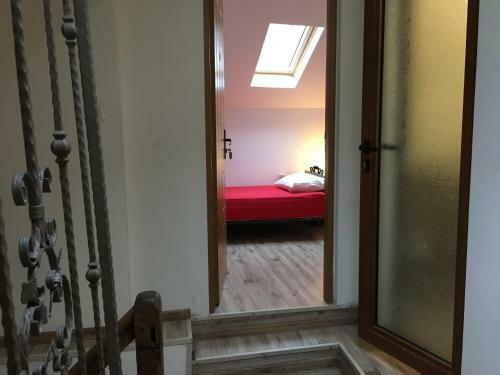 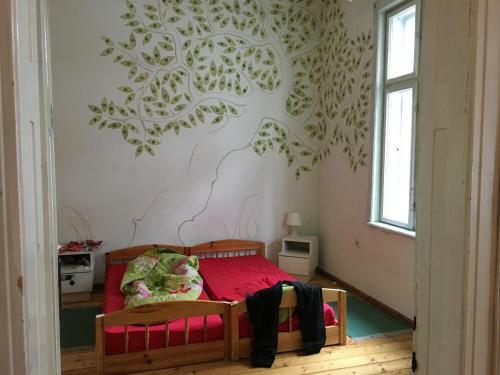 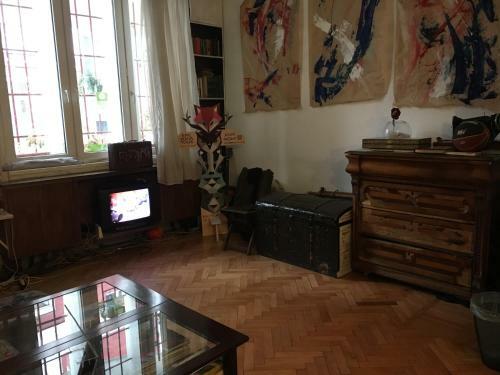 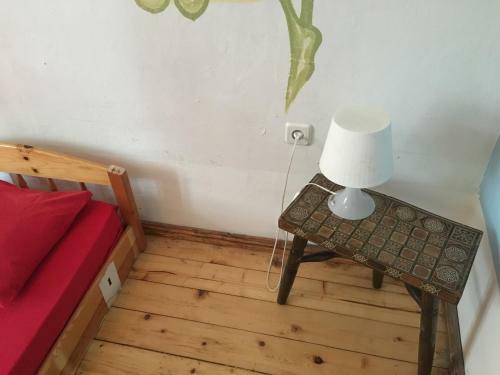 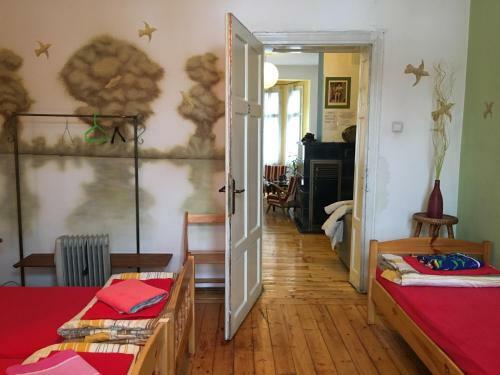 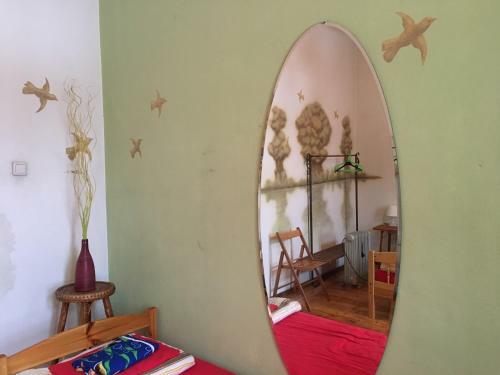 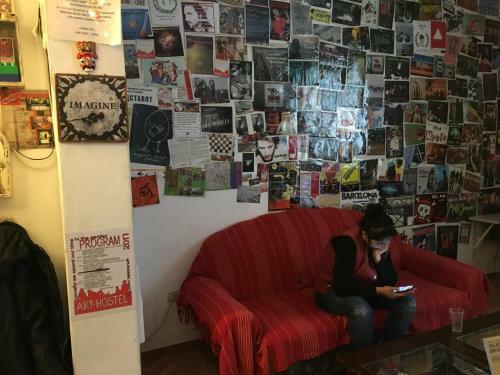 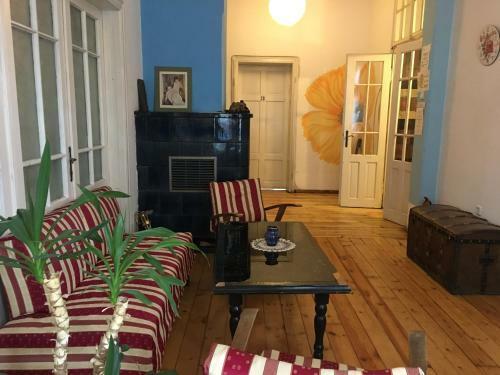 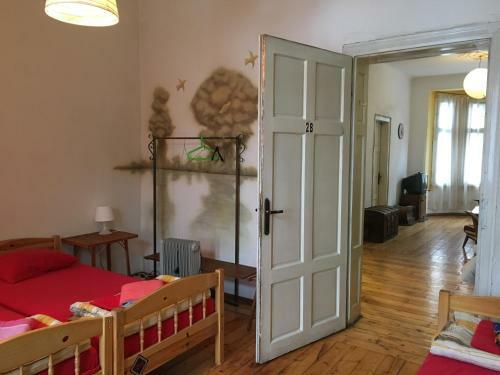 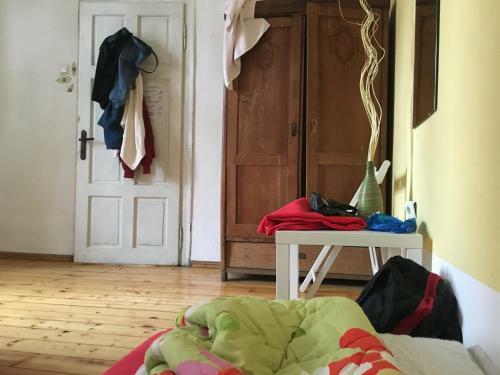 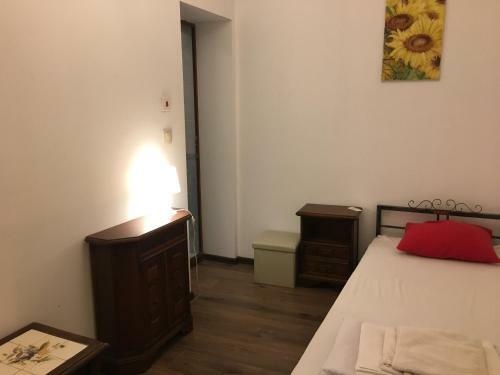 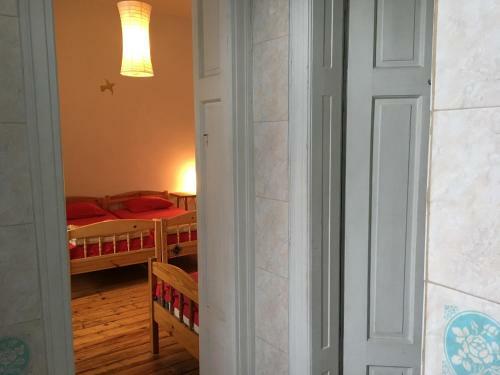 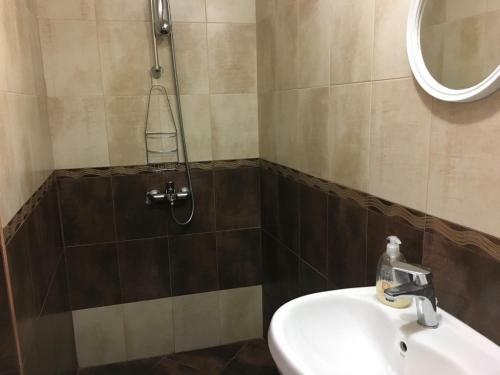 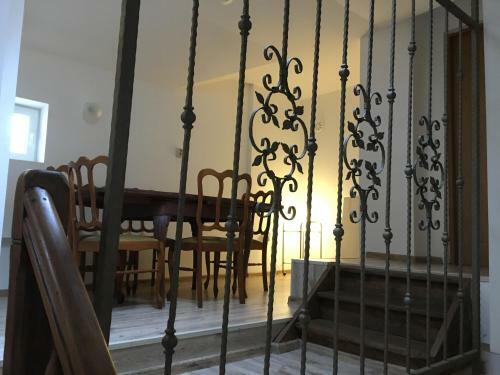 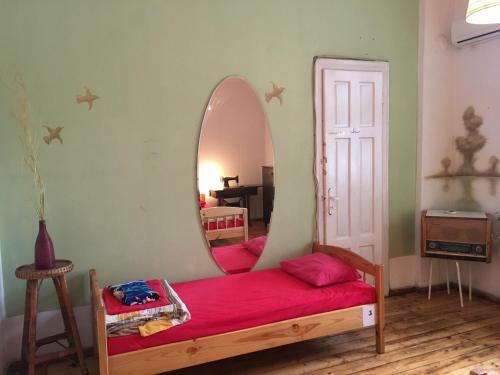 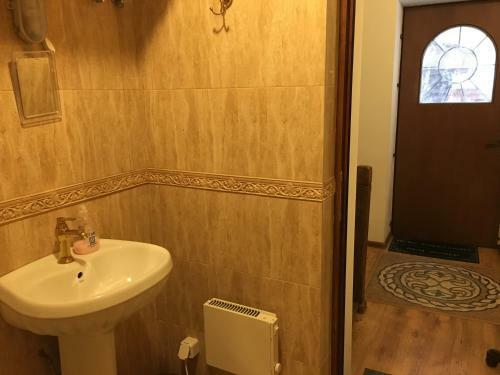 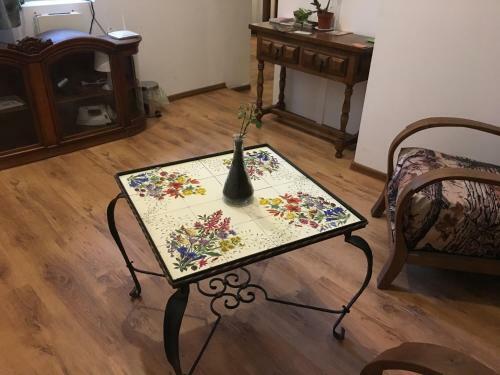 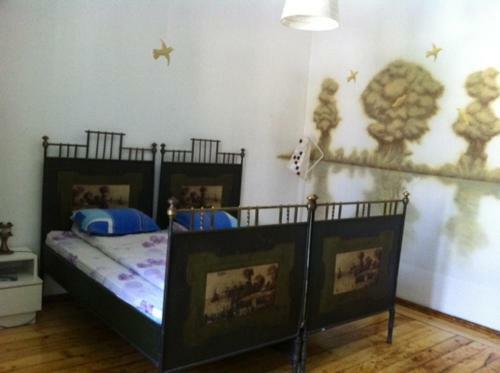 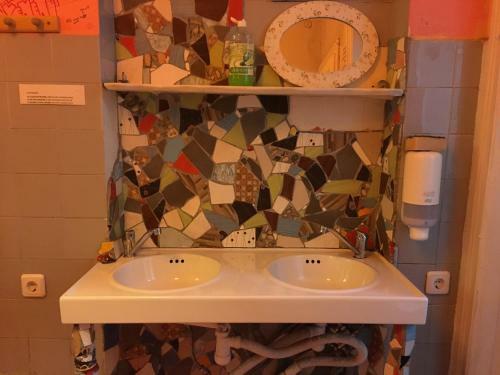 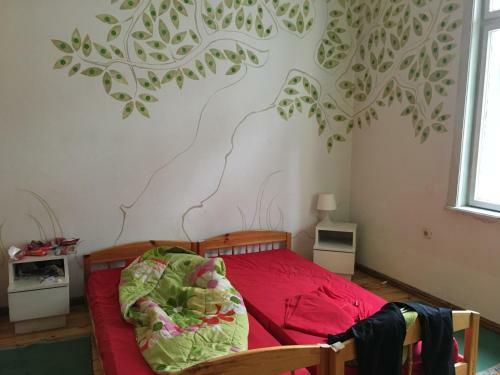 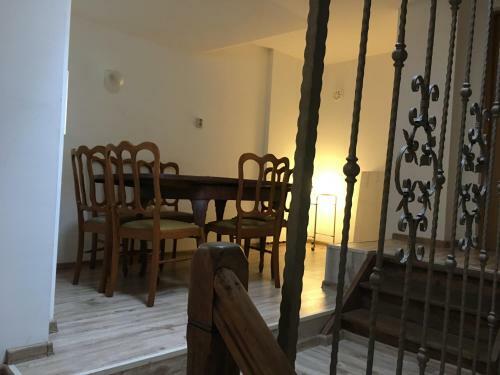 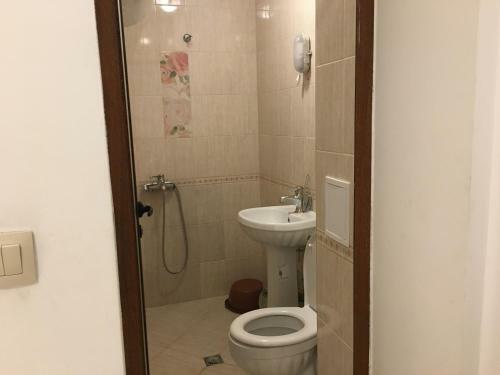 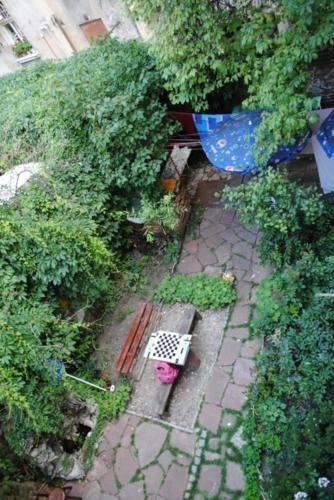 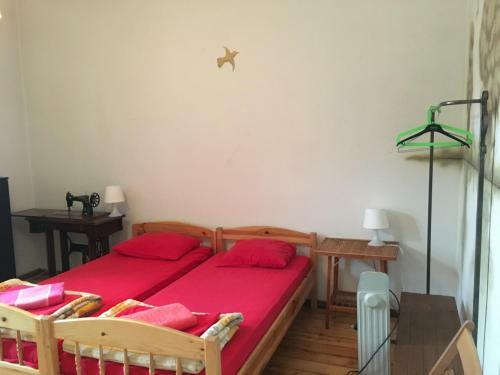 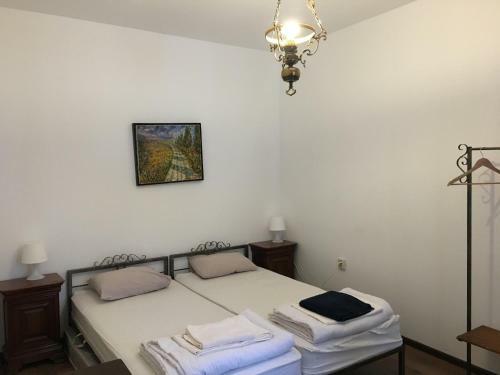 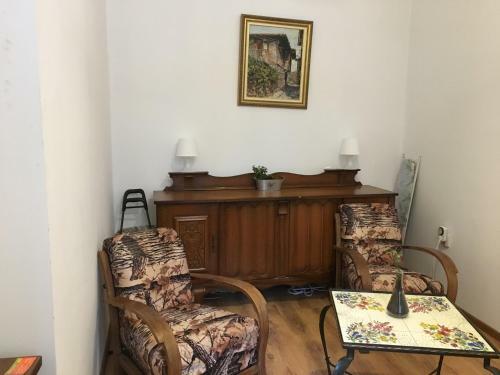 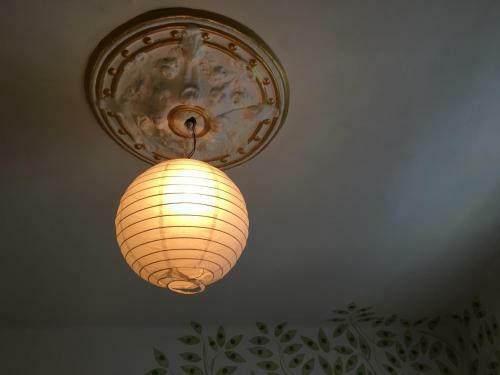 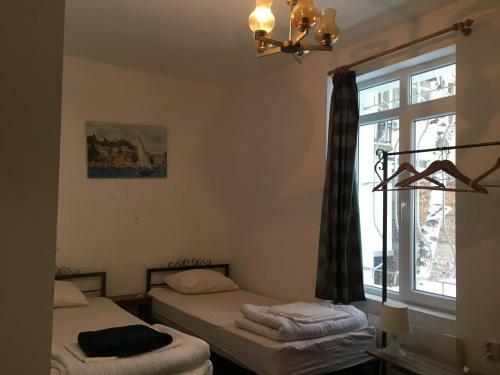 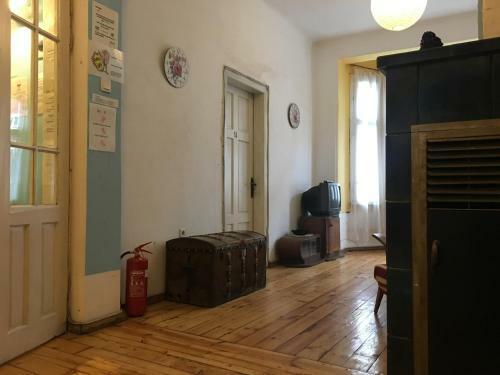 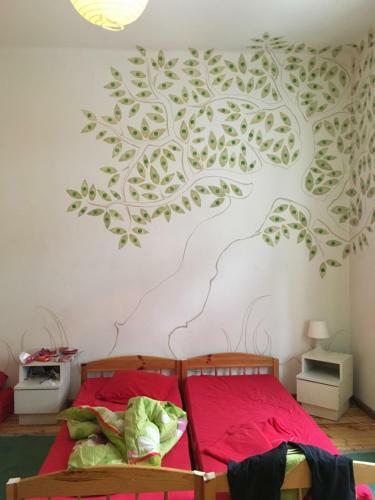 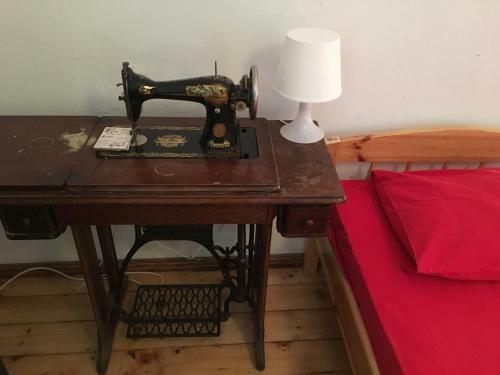 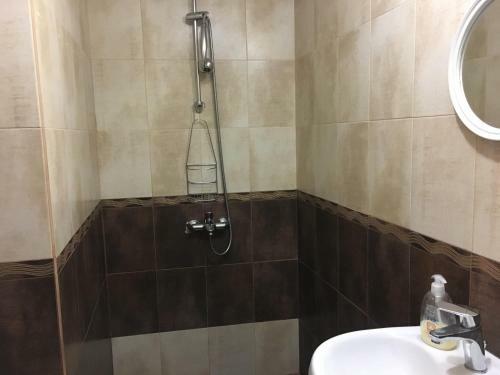 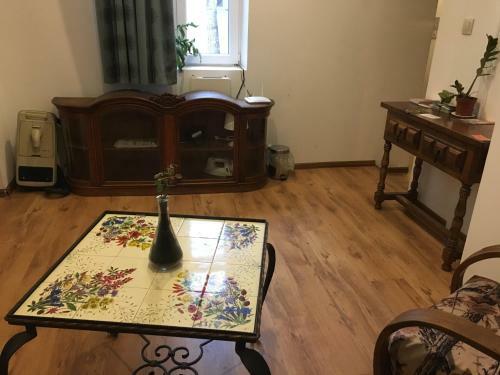 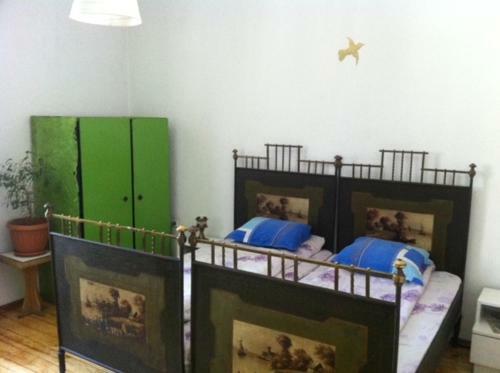 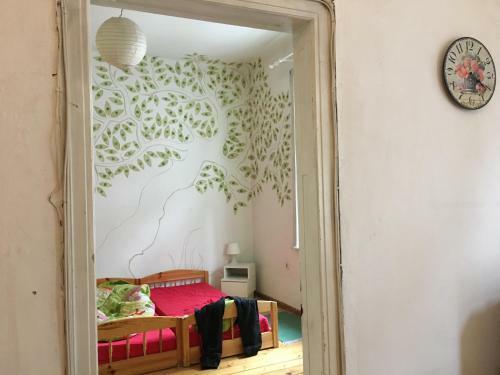 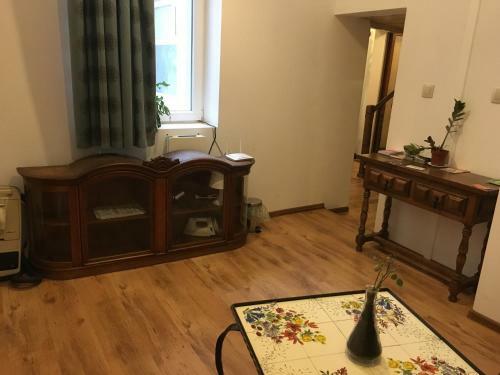 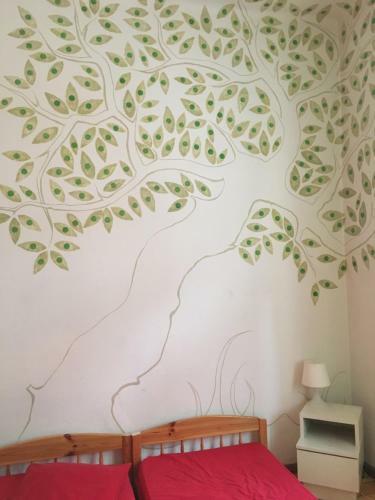 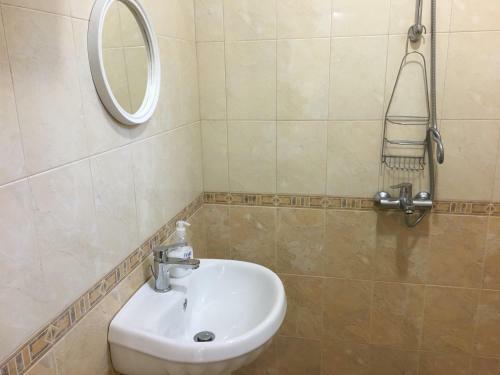 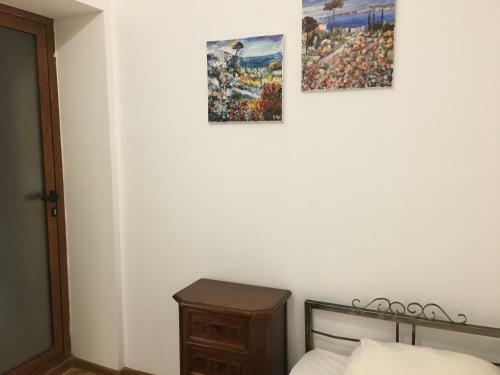 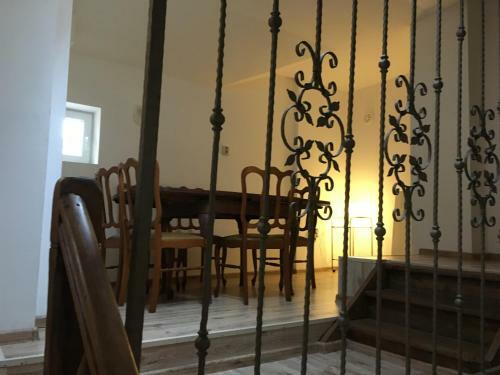 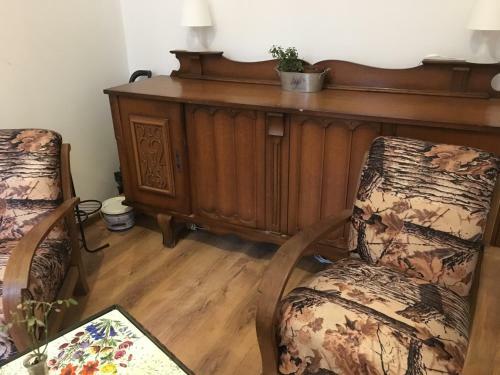 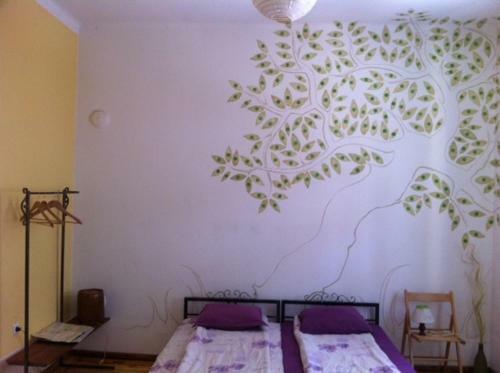 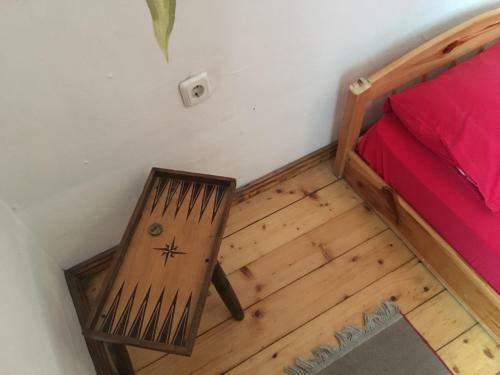 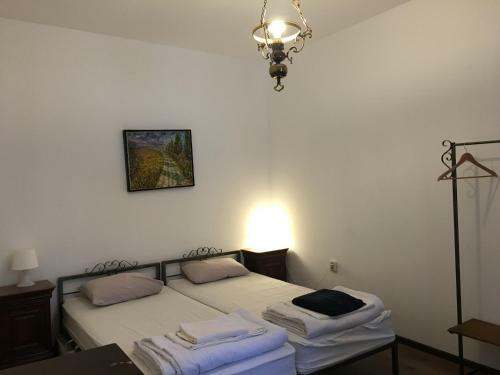 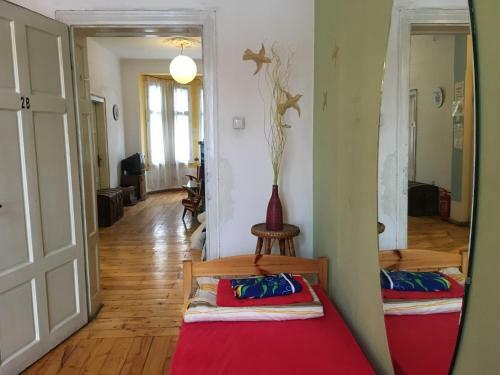 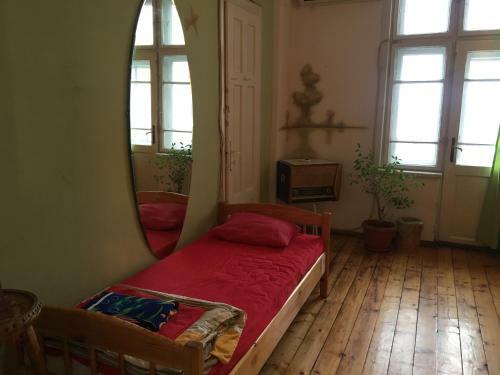 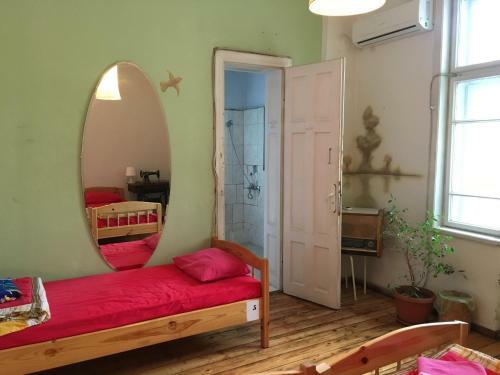 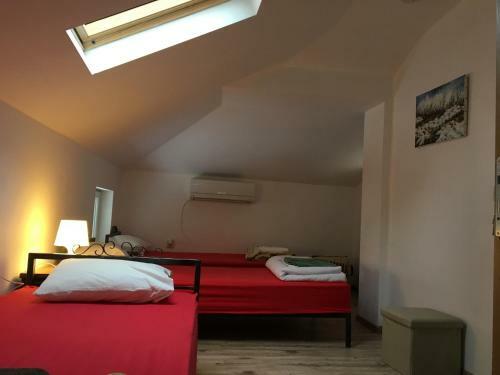 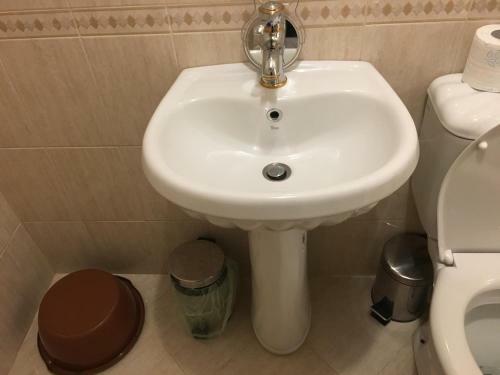 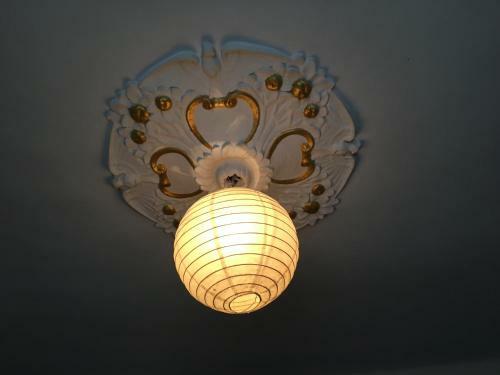 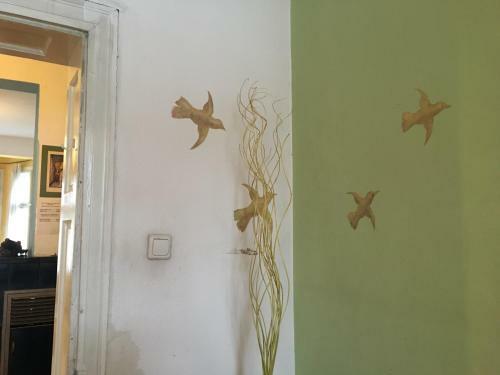 It's about two blocks from Vitosha street and about 10-15 minute walk up to central Sofia. 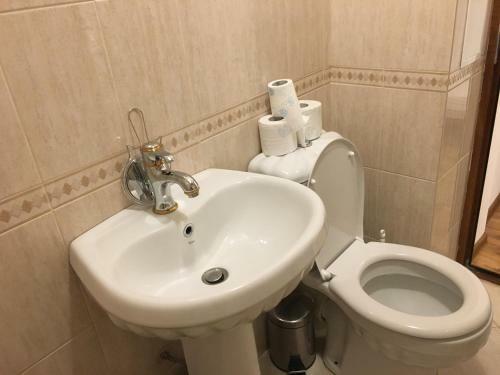 Staff are friendly and available. 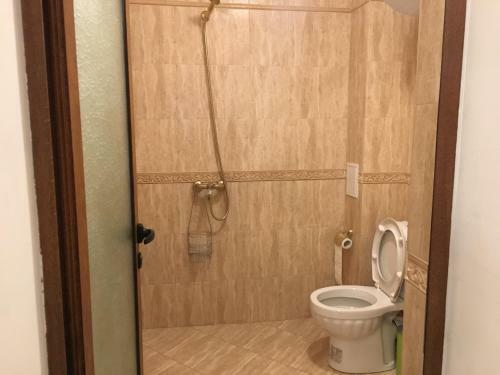 Personally had no issues. 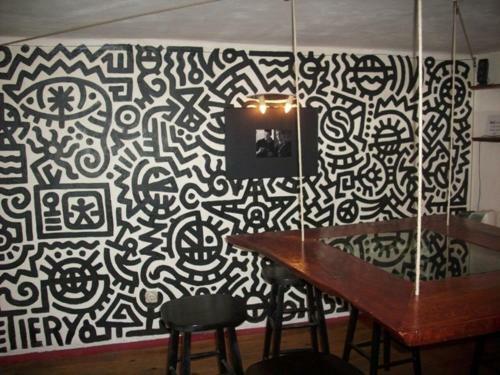 You can hear the club in the basement but it's not a problem if you are aware of its existence. 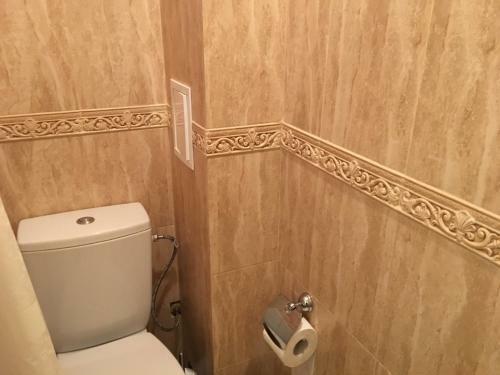 Probably wouldn't stay here if this was going to be an issue for you but wasn't for me personally. 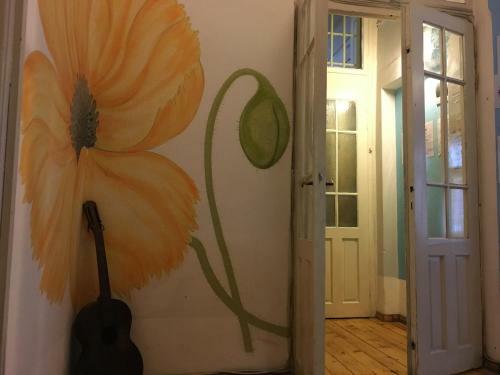 Whilst I stayed in one of the private rooms, this is definitely a hostel. 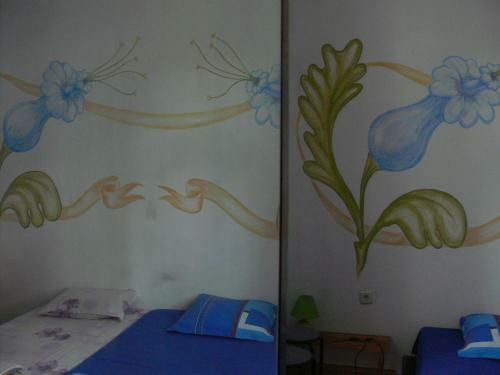 If your expectations are based on this then the rooms are fantastic.